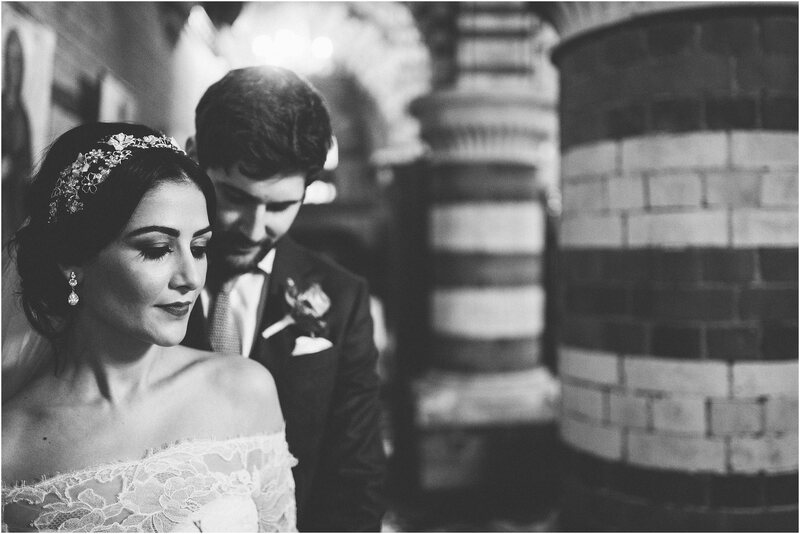 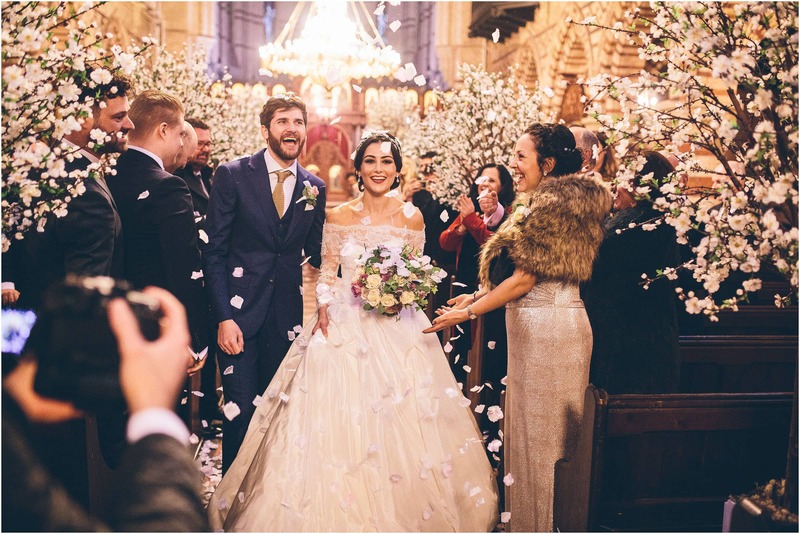 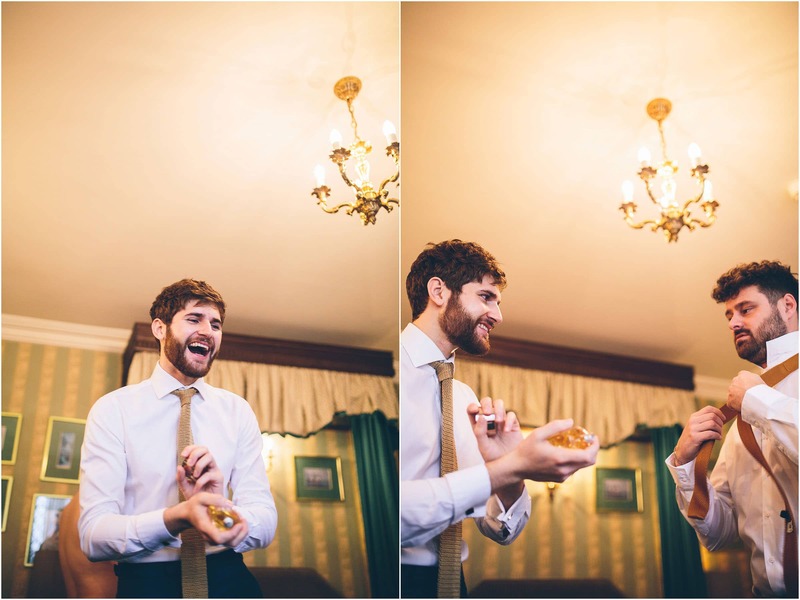 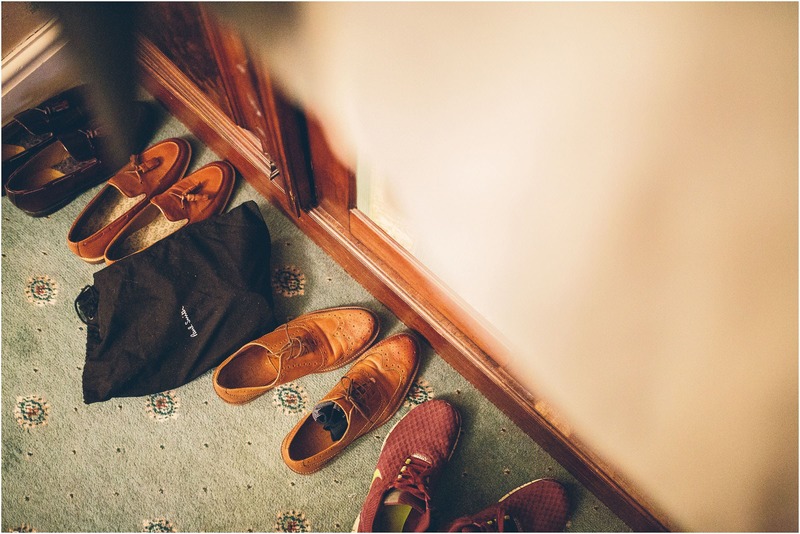 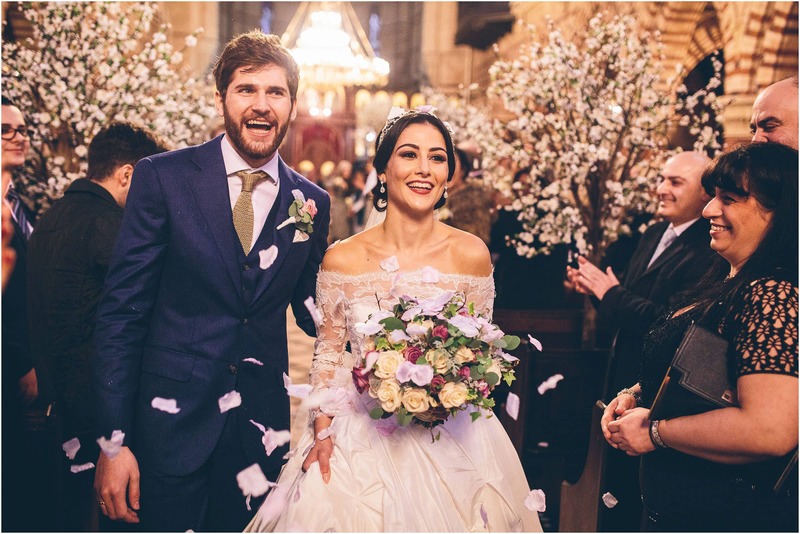 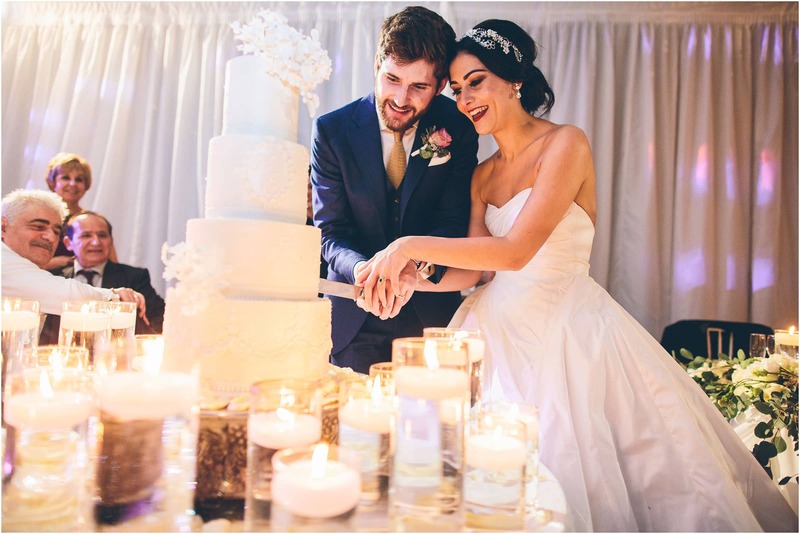 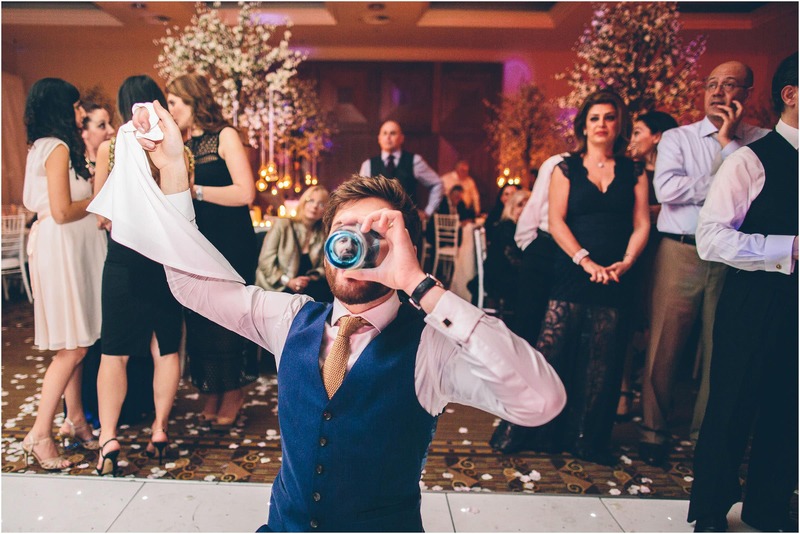 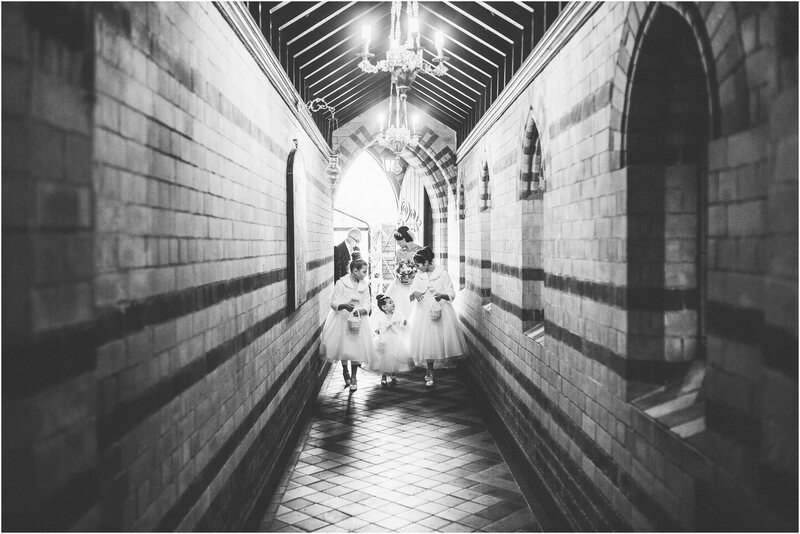 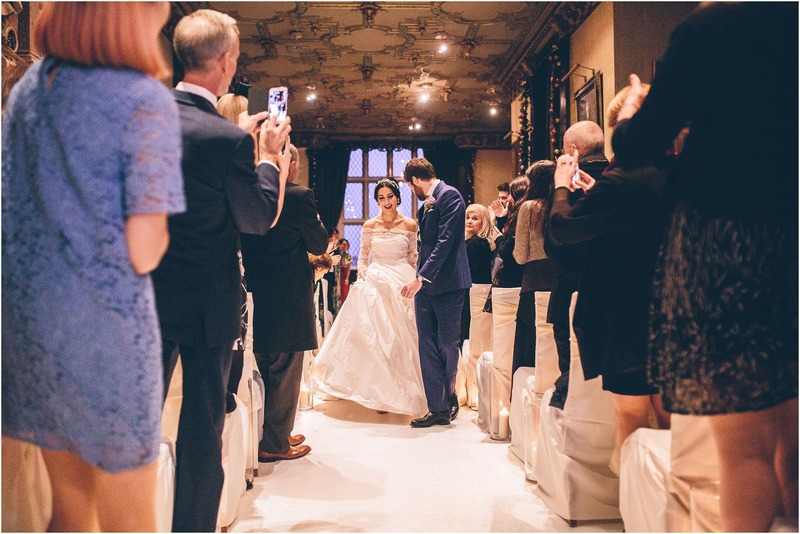 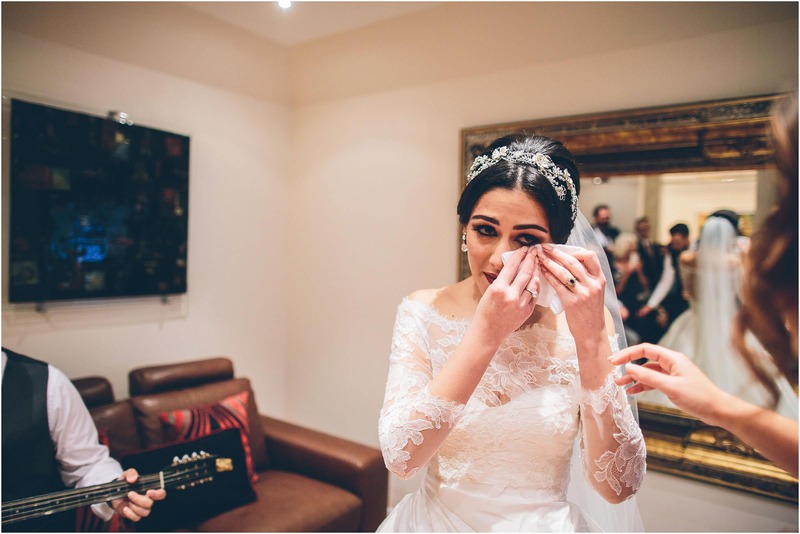 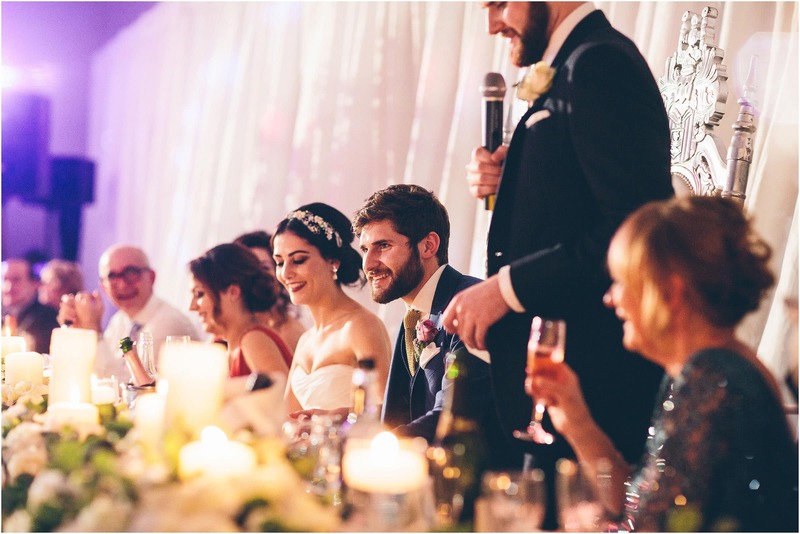 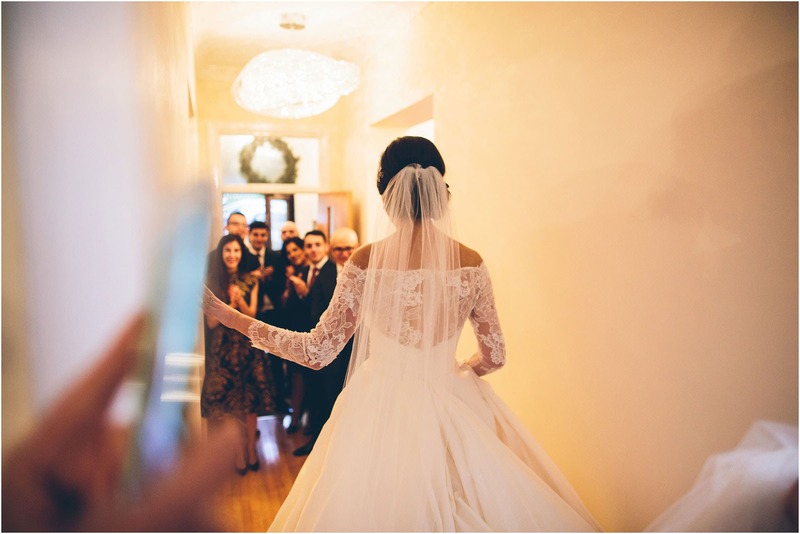 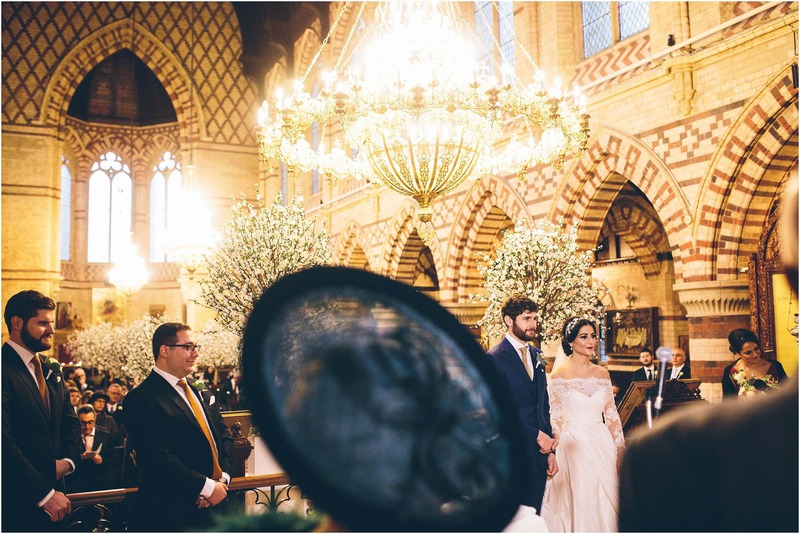 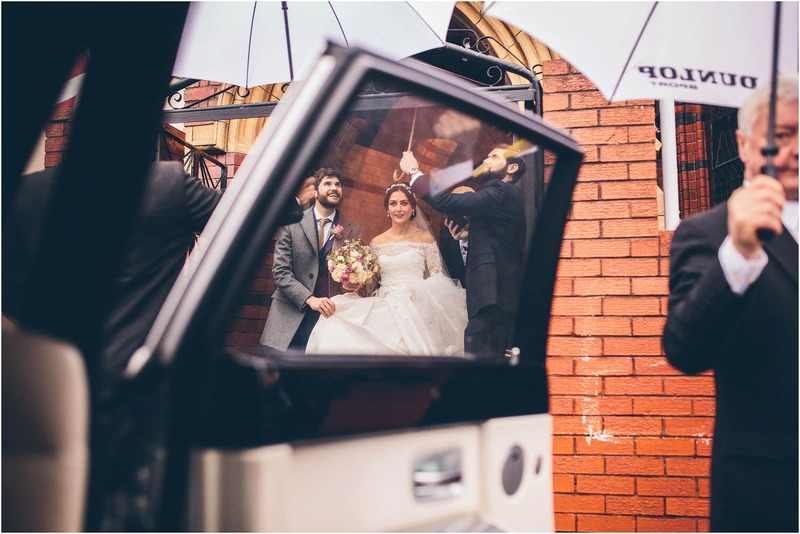 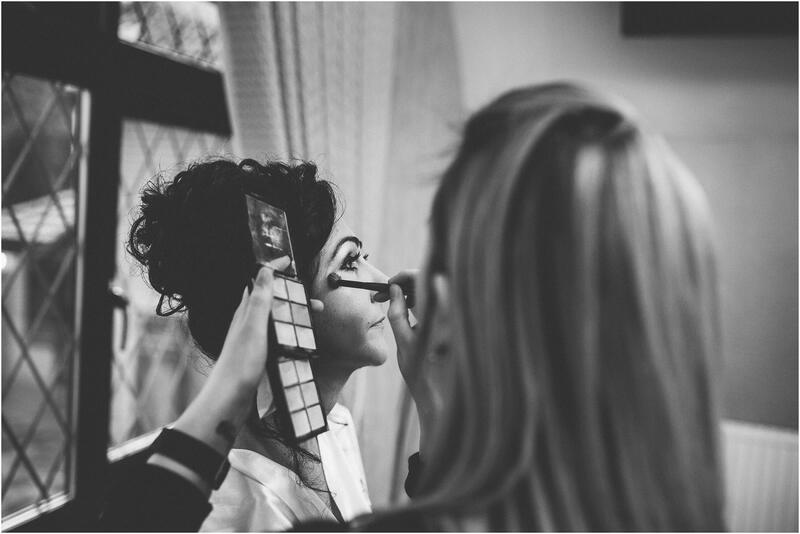 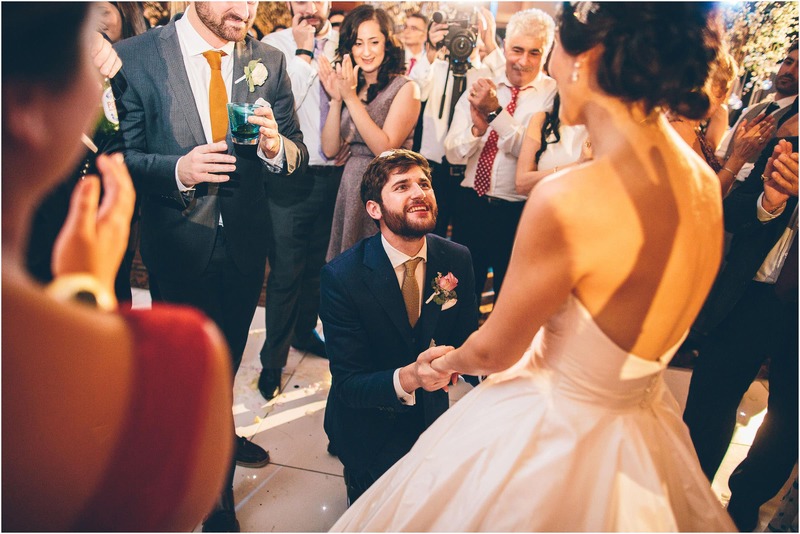 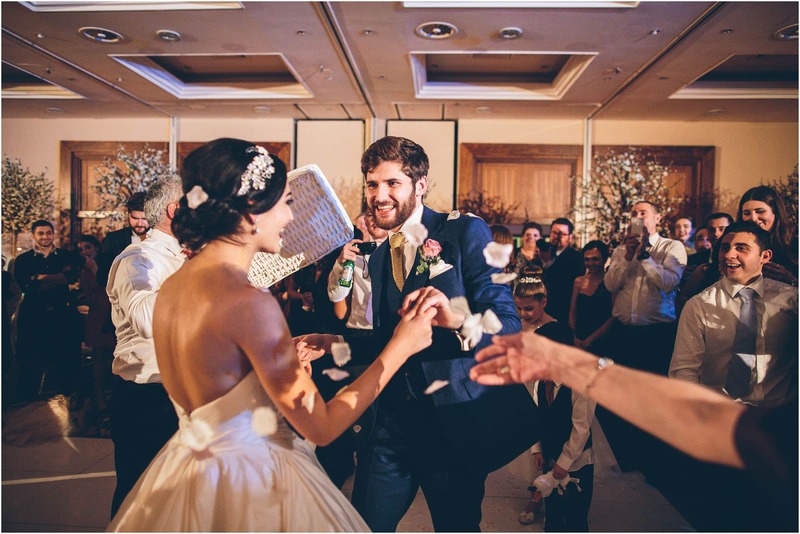 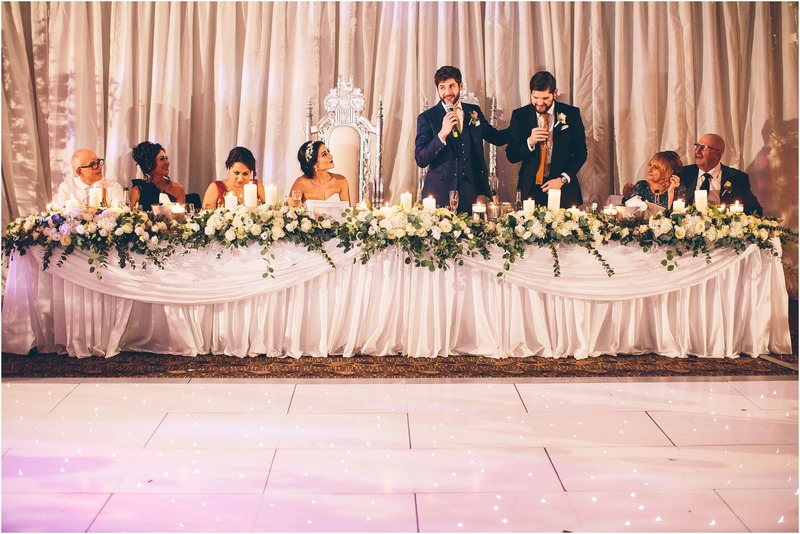 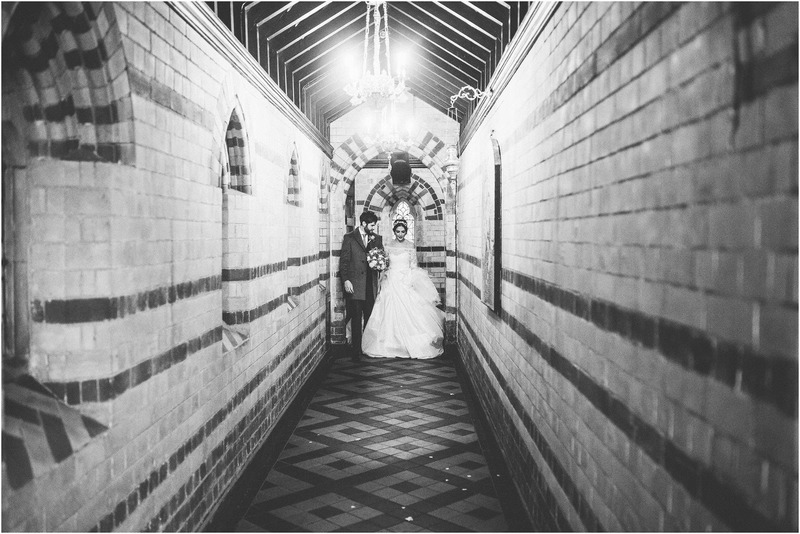 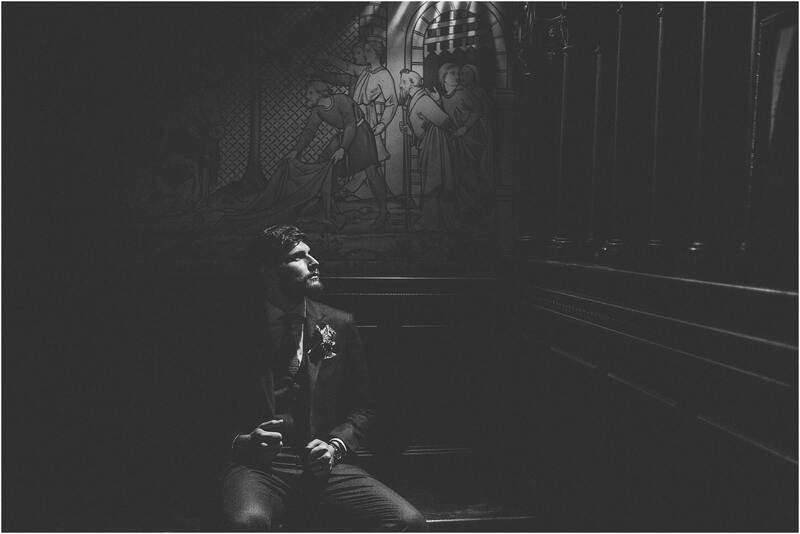 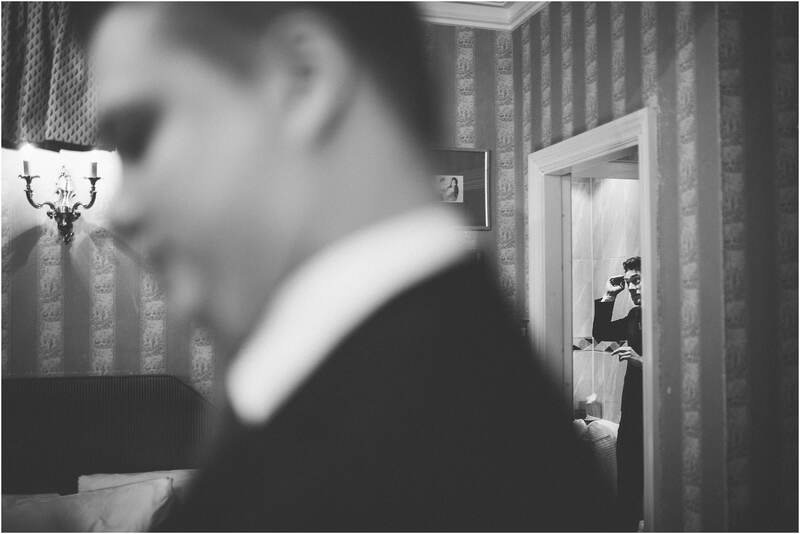 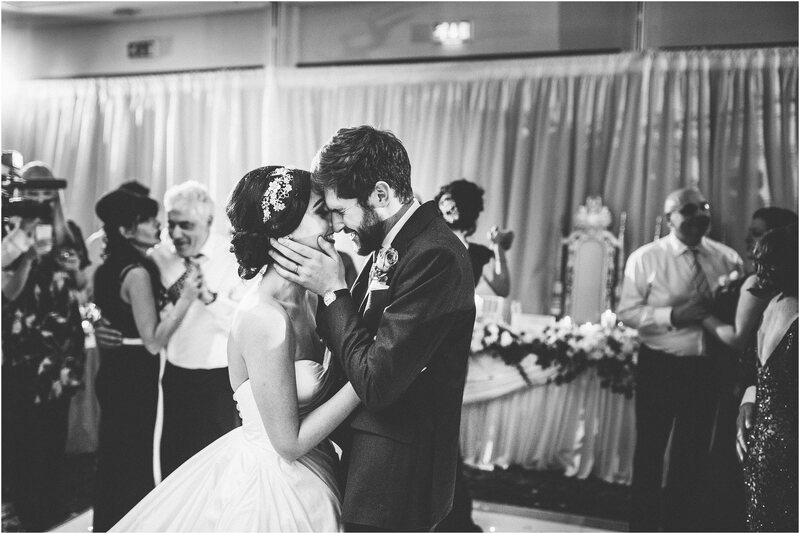 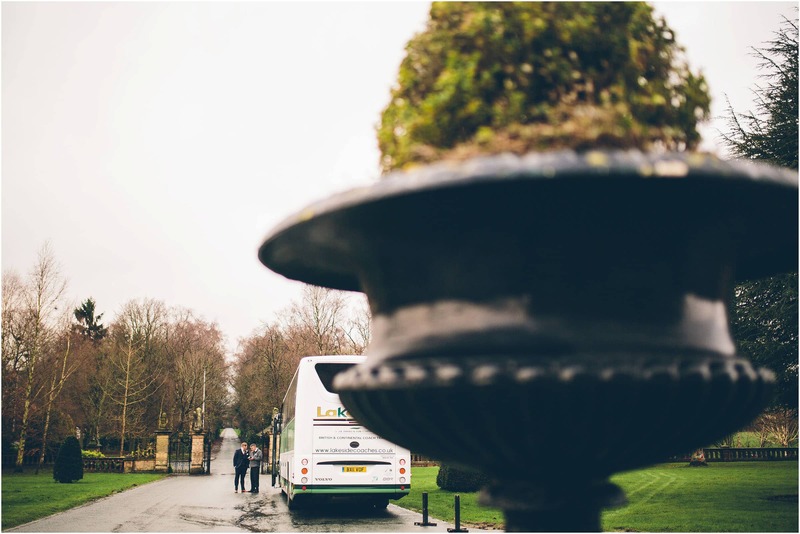 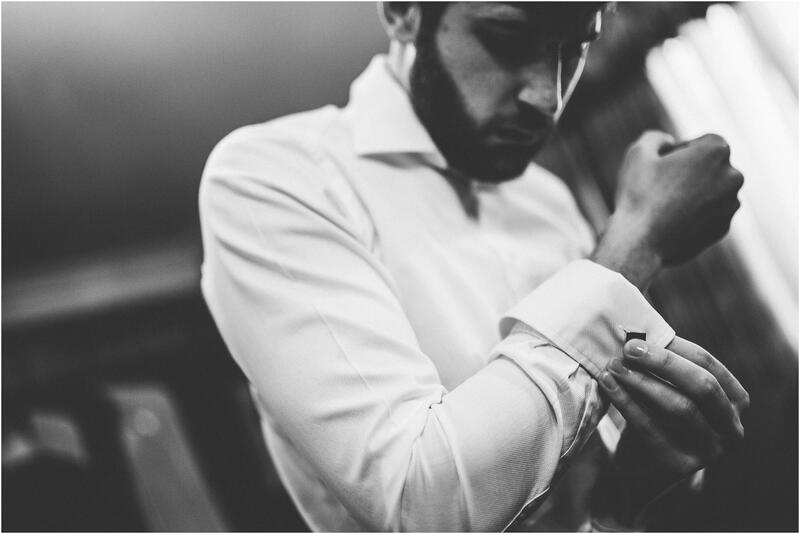 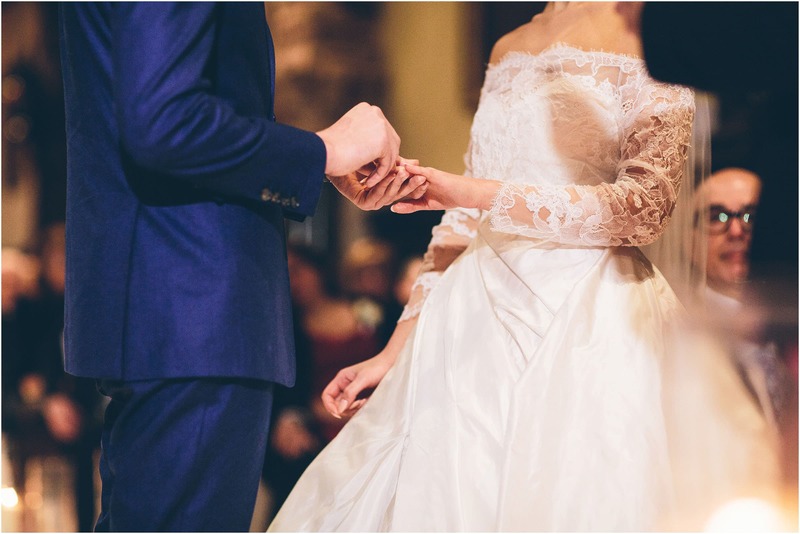 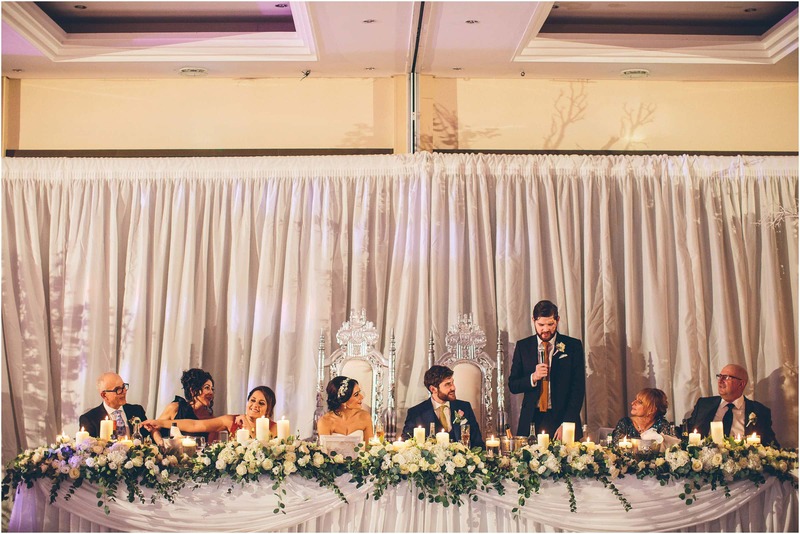 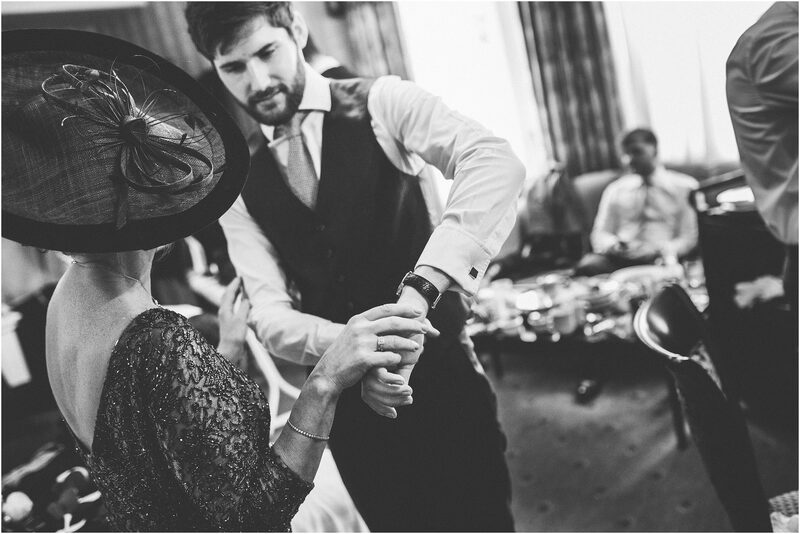 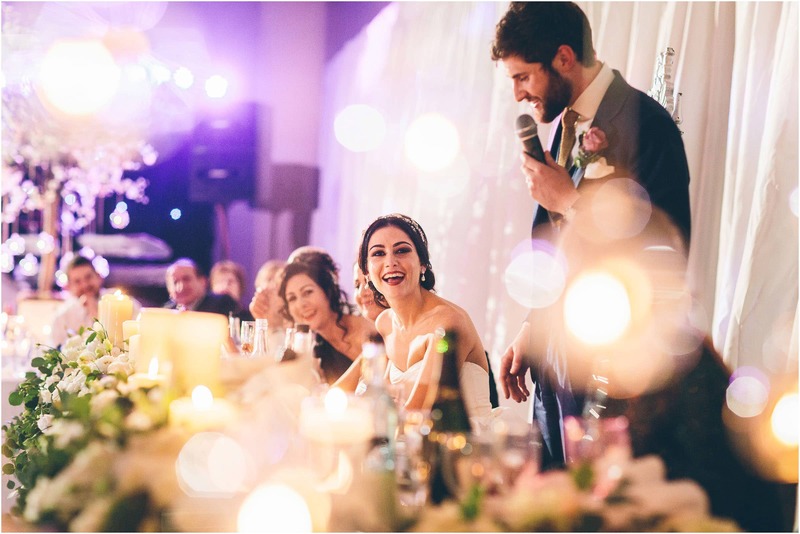 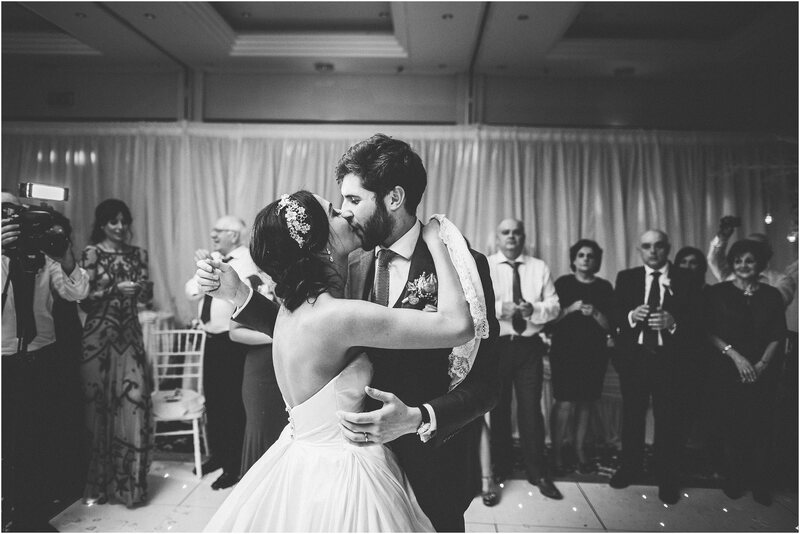 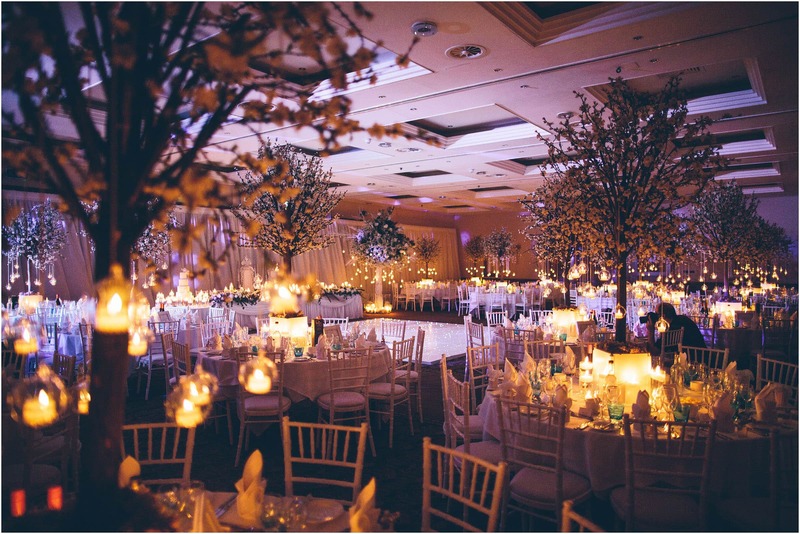 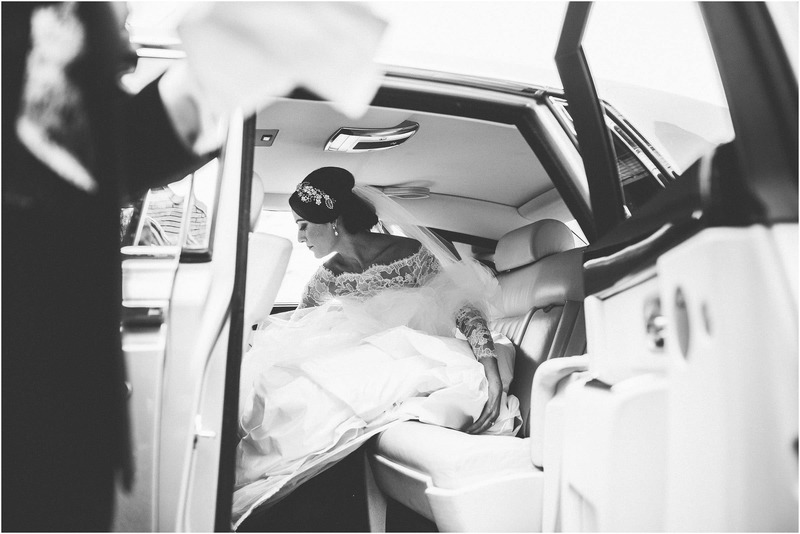 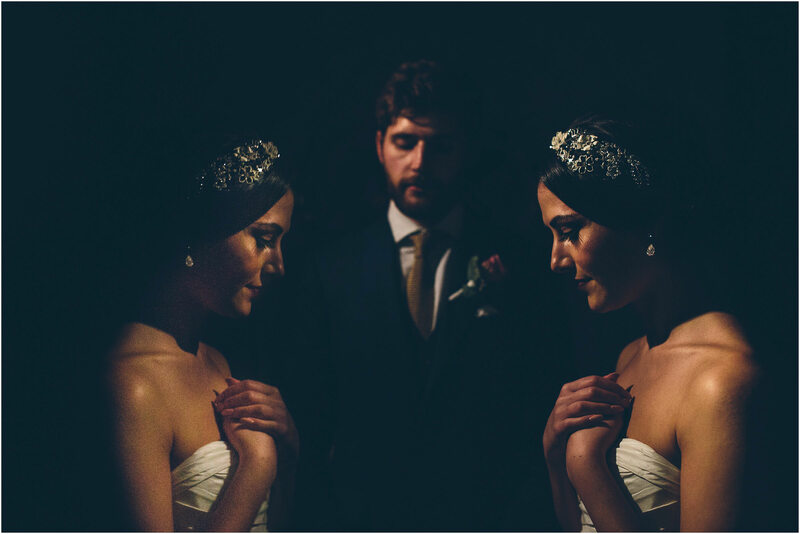 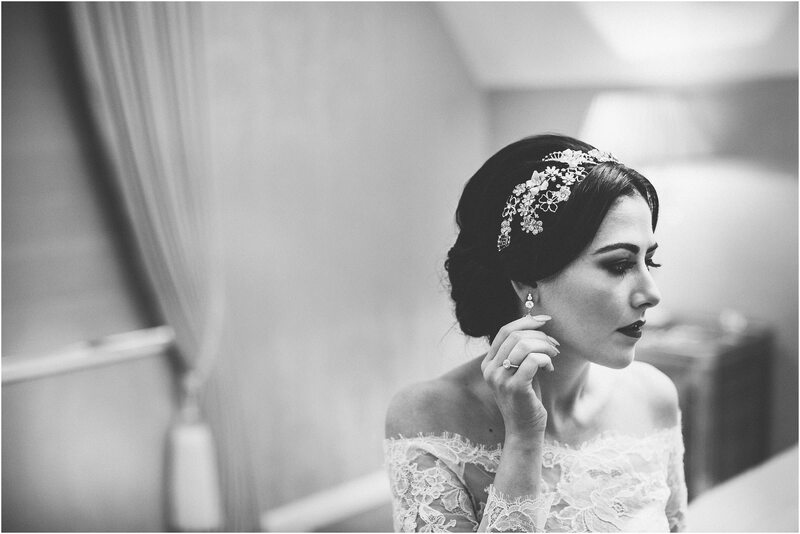 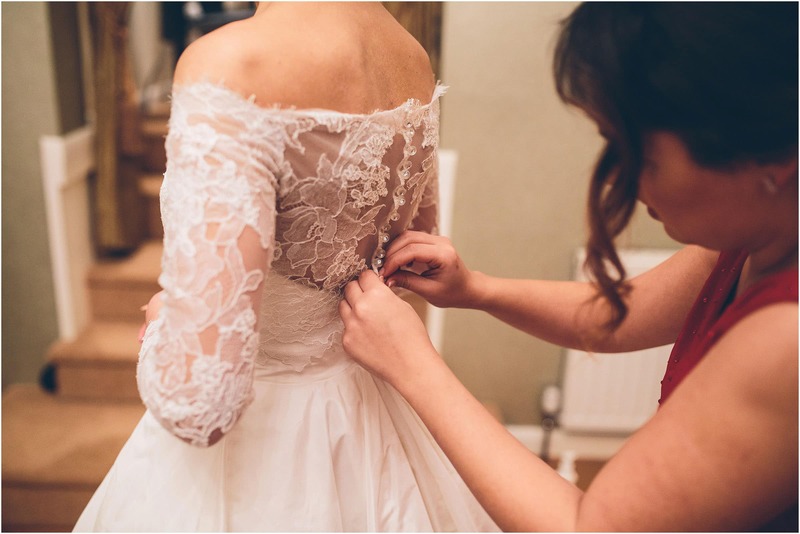 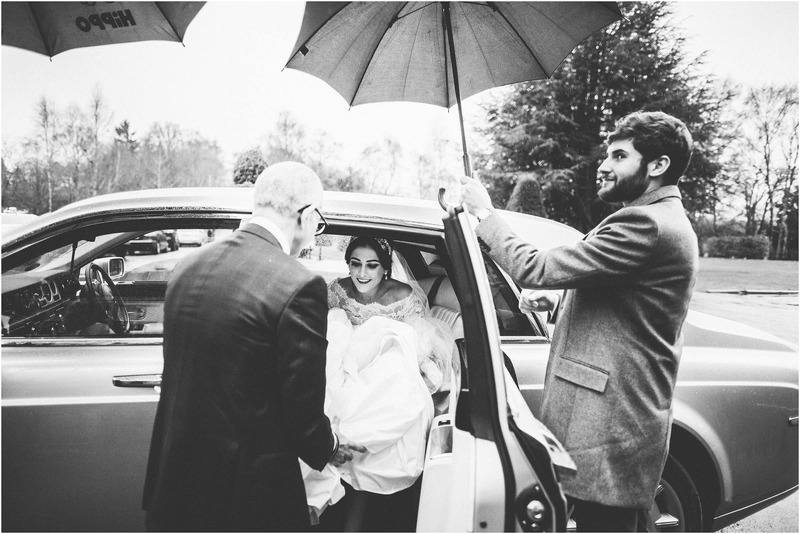 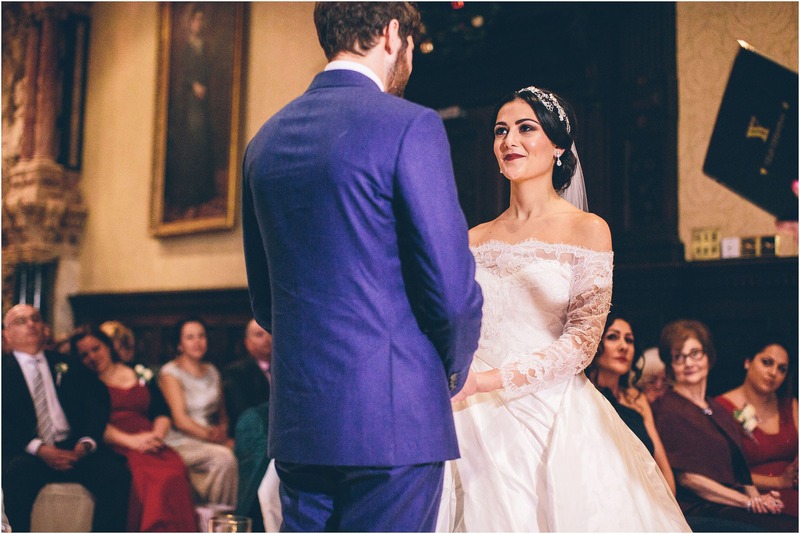 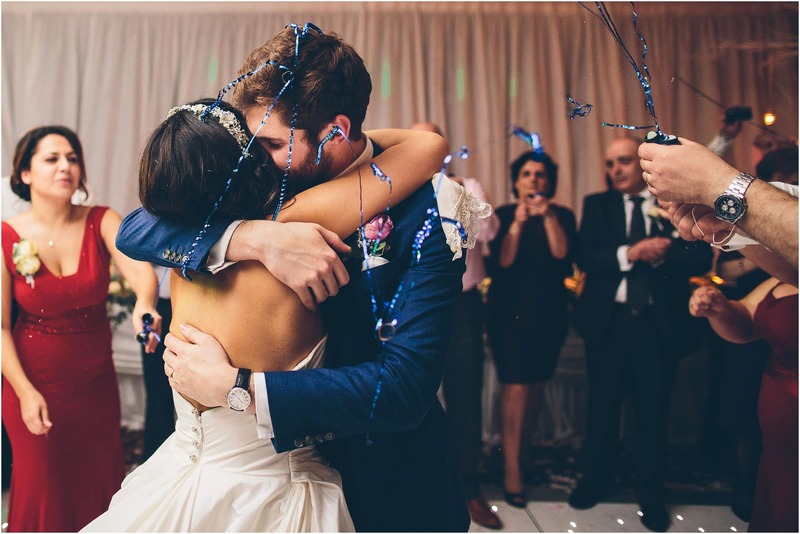 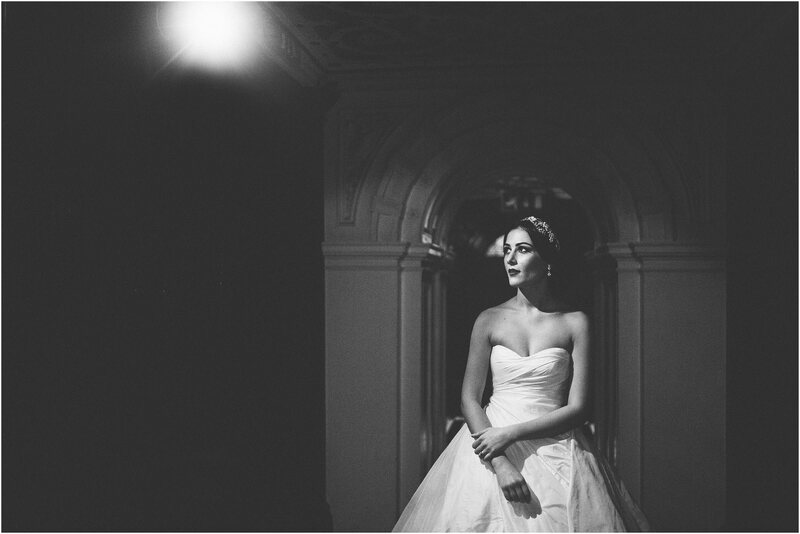 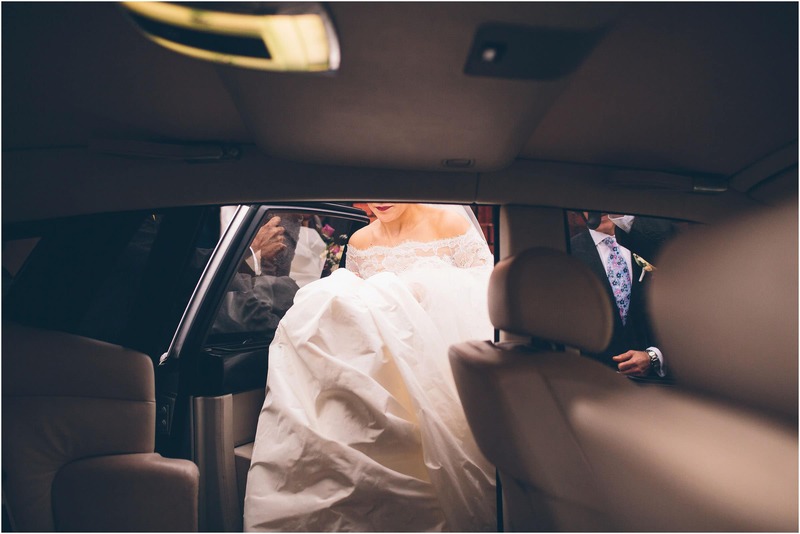 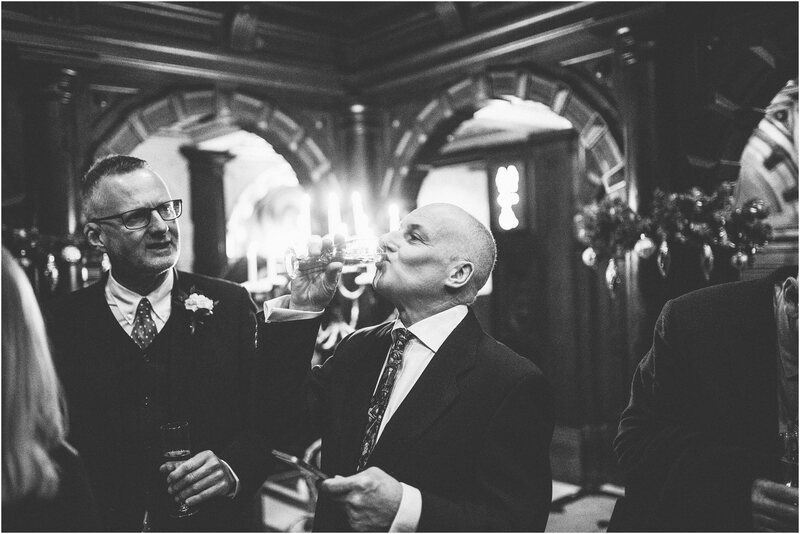 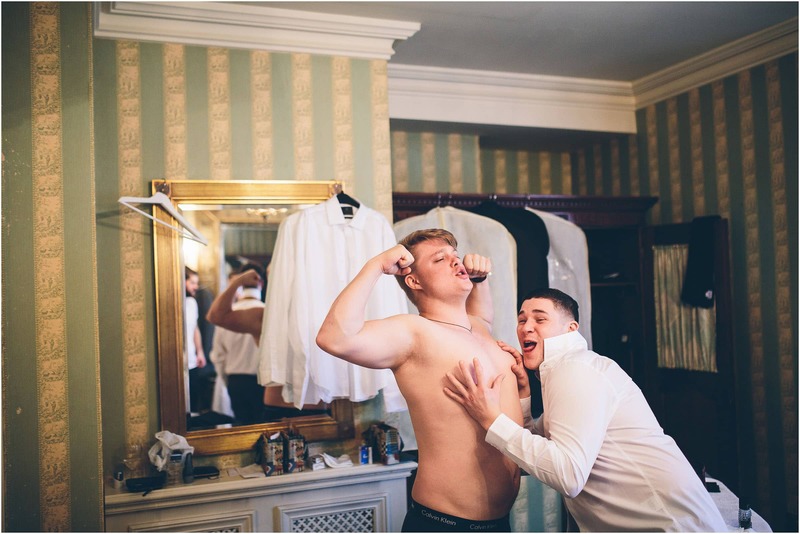 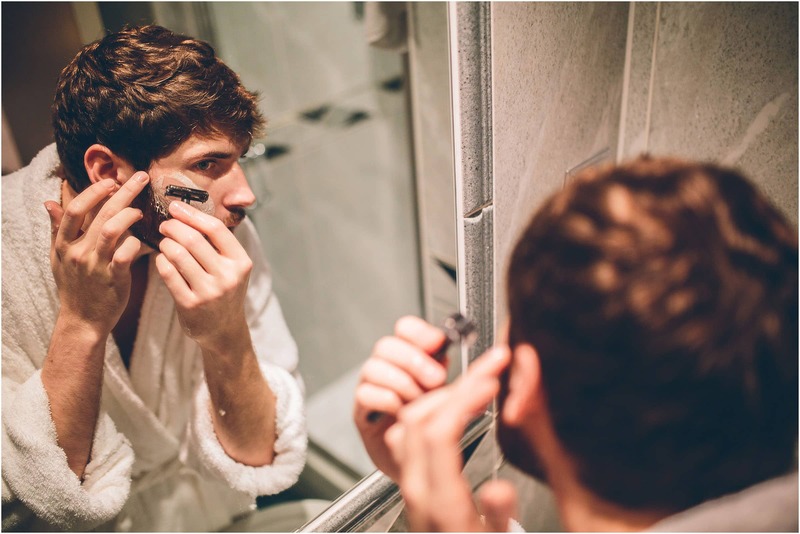 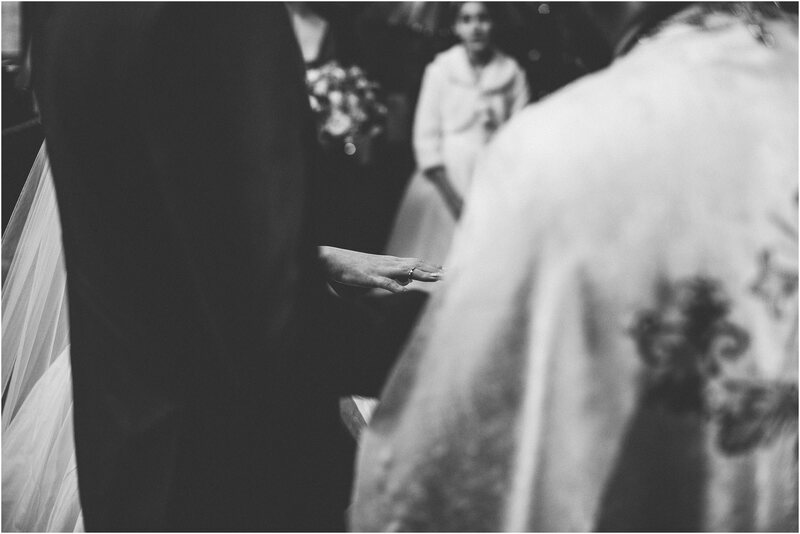 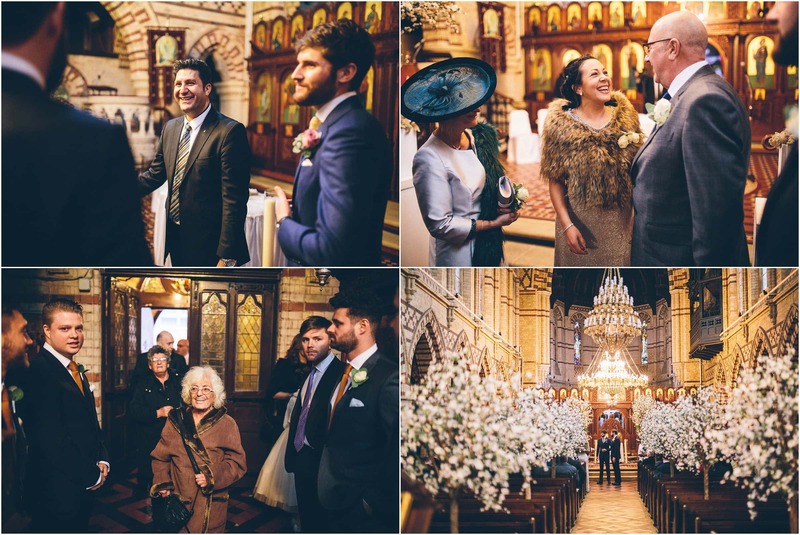 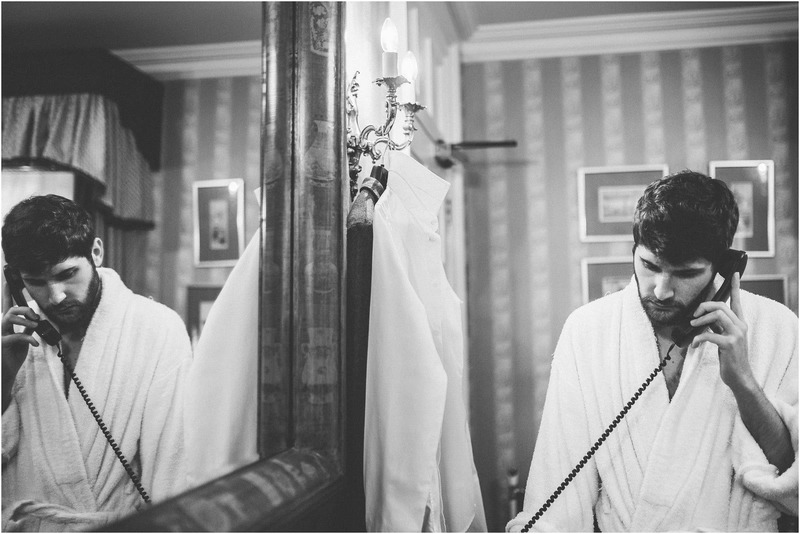 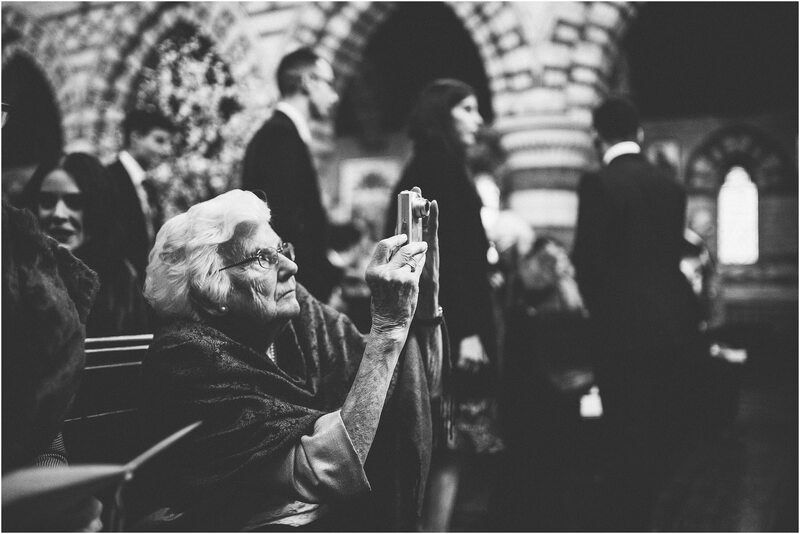 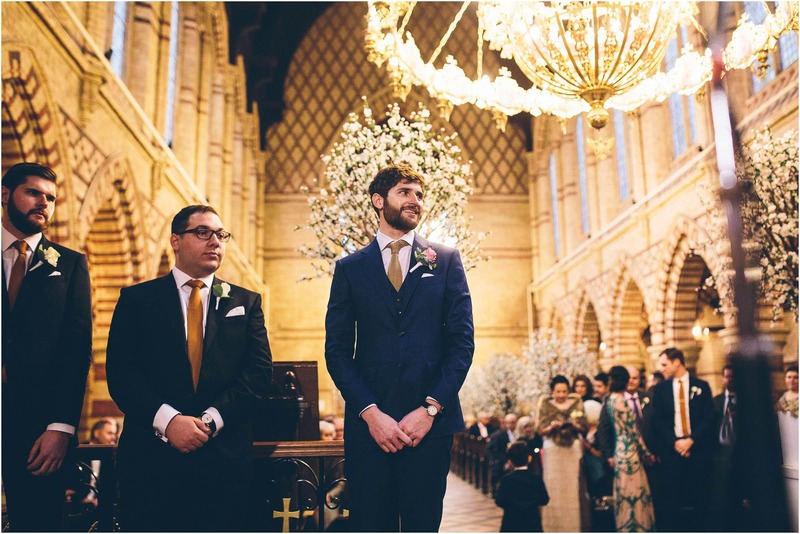 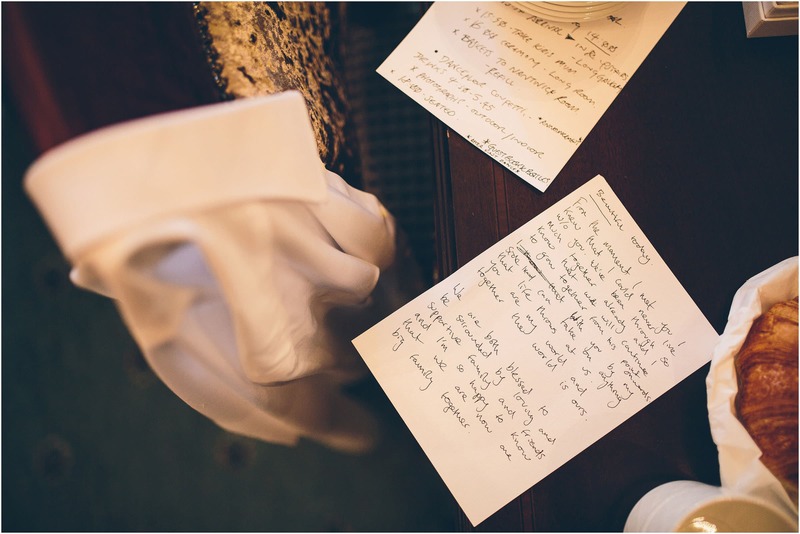 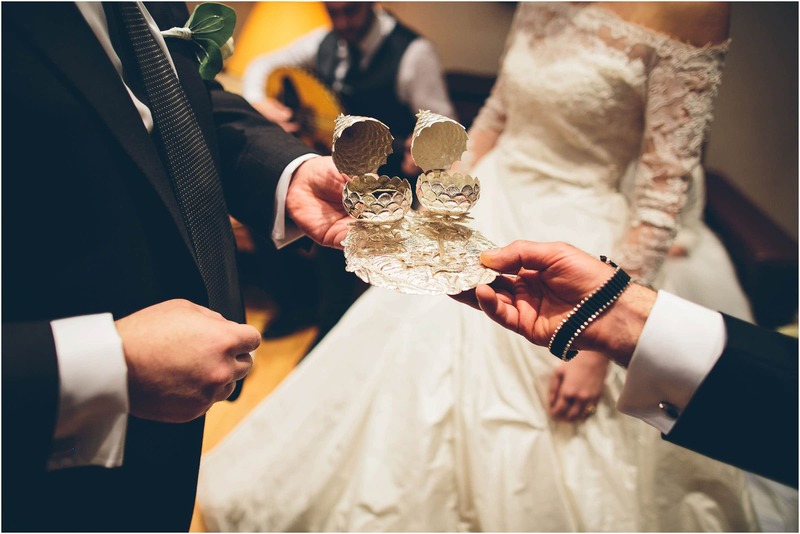 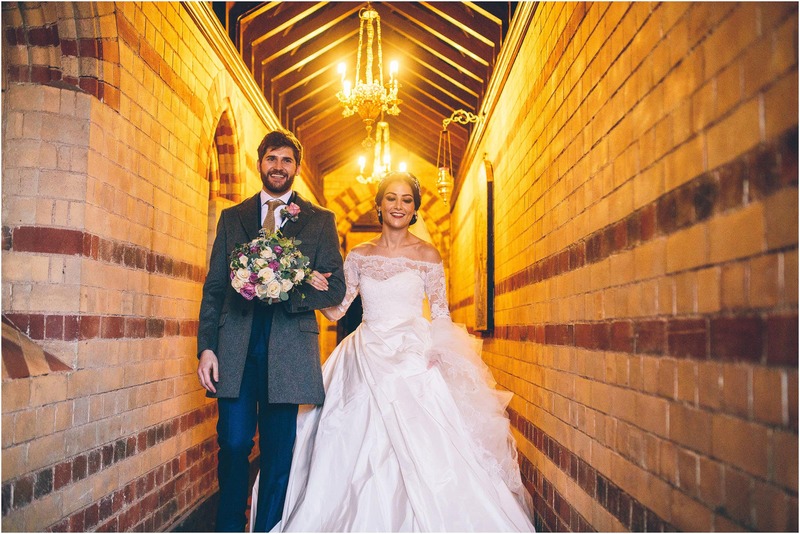 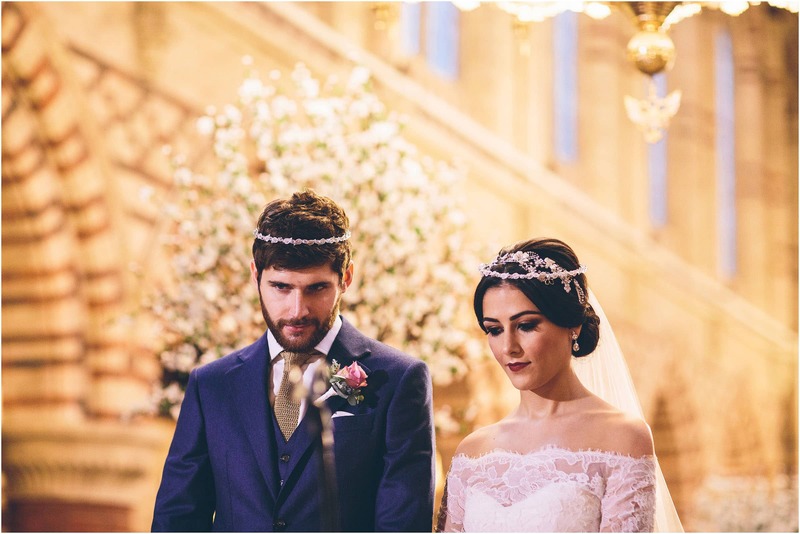 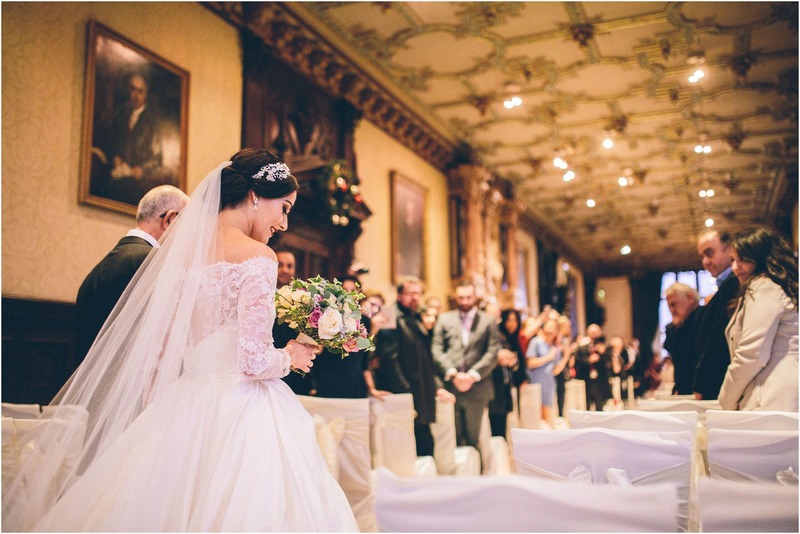 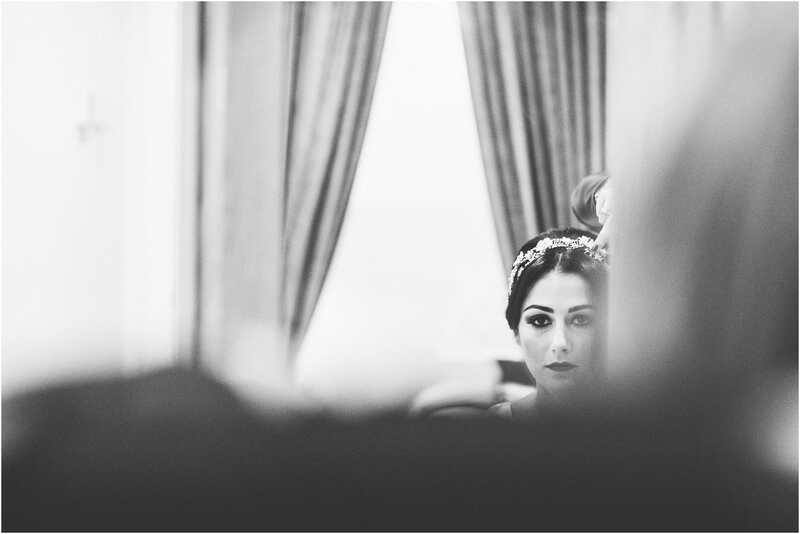 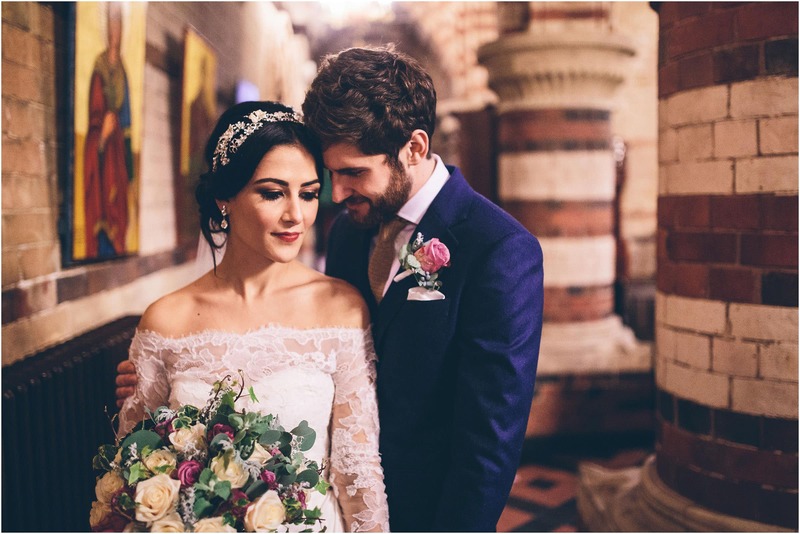 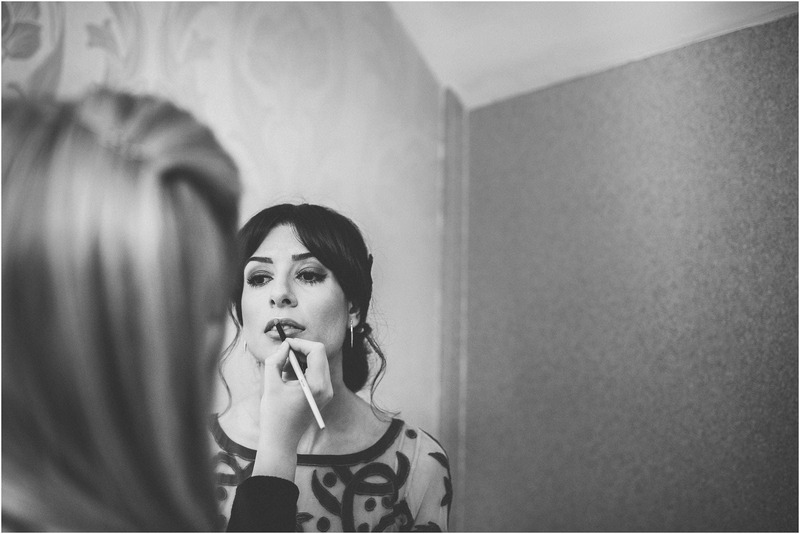 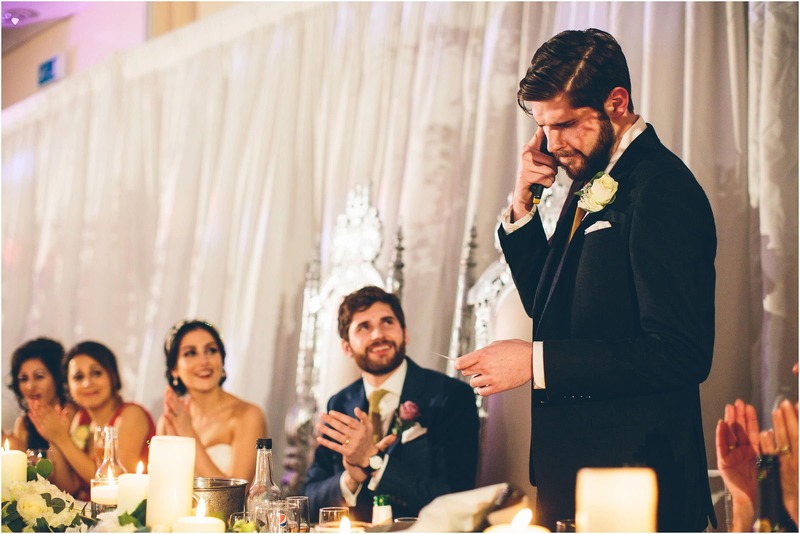 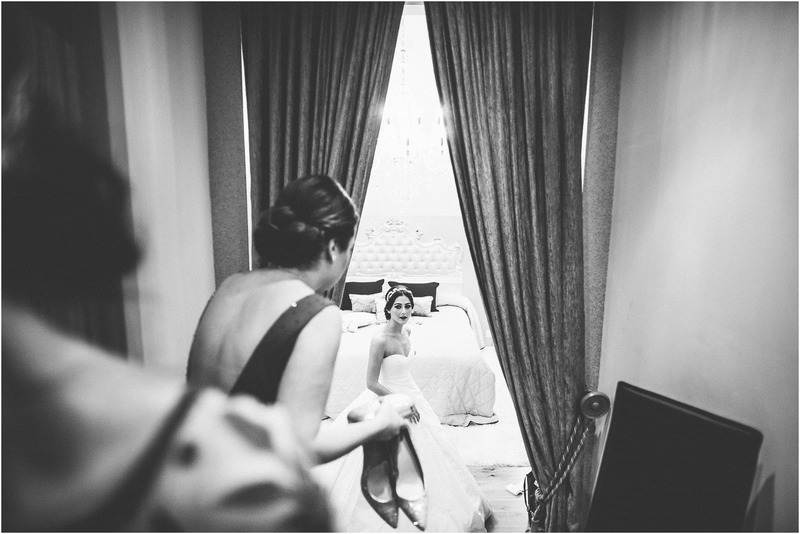 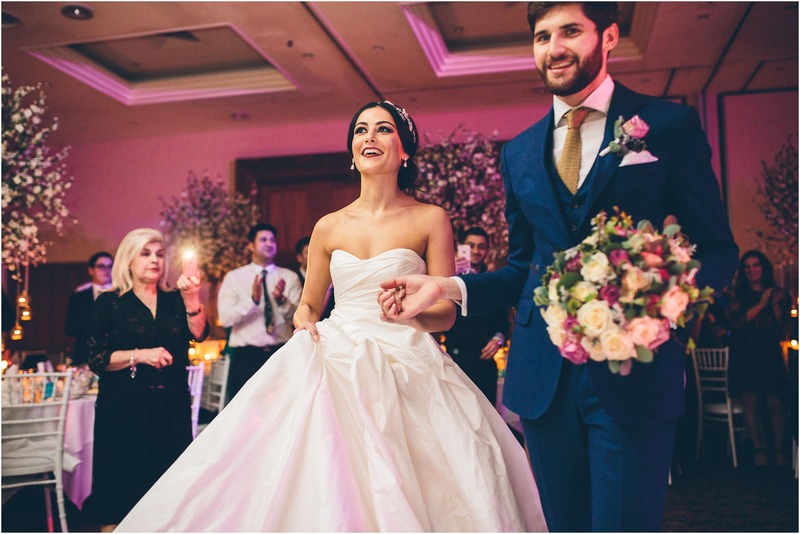 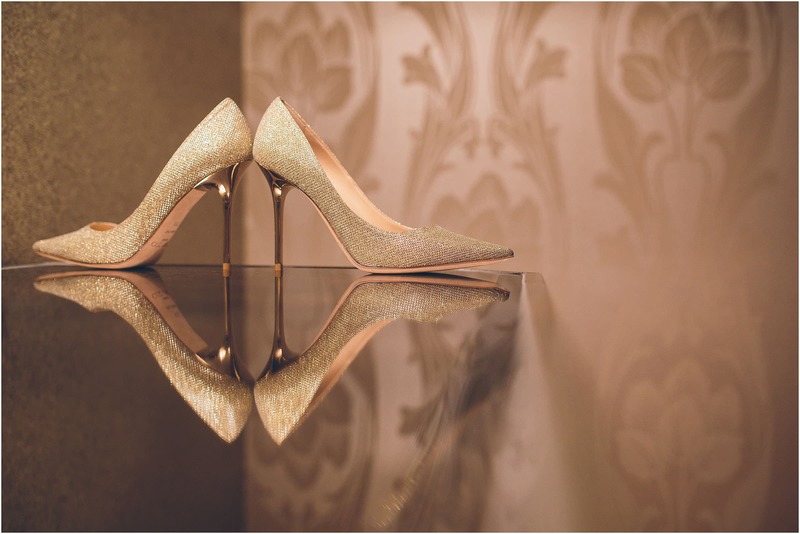 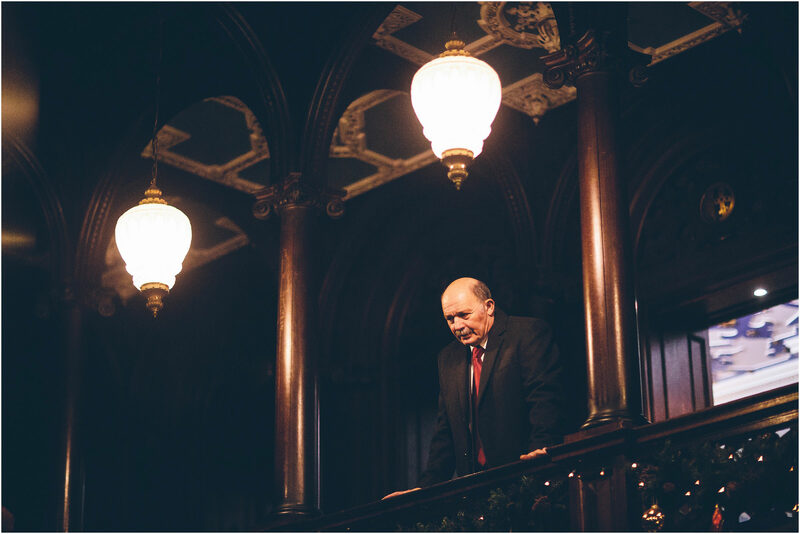 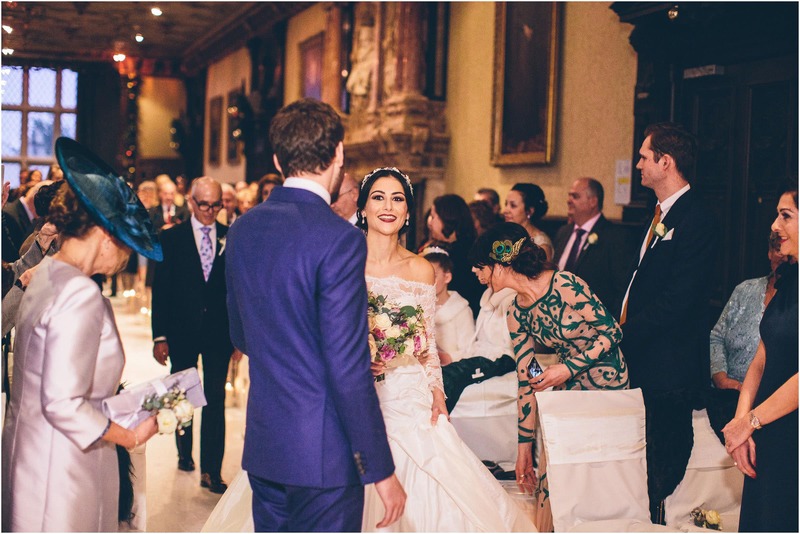 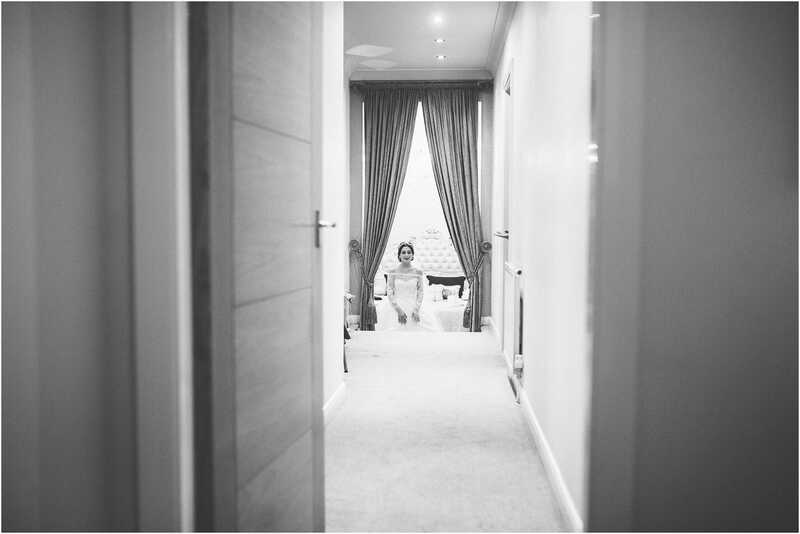 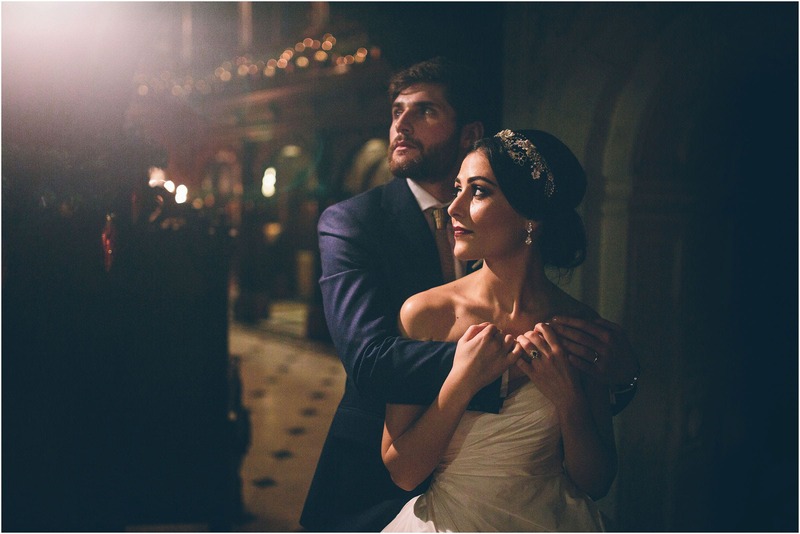 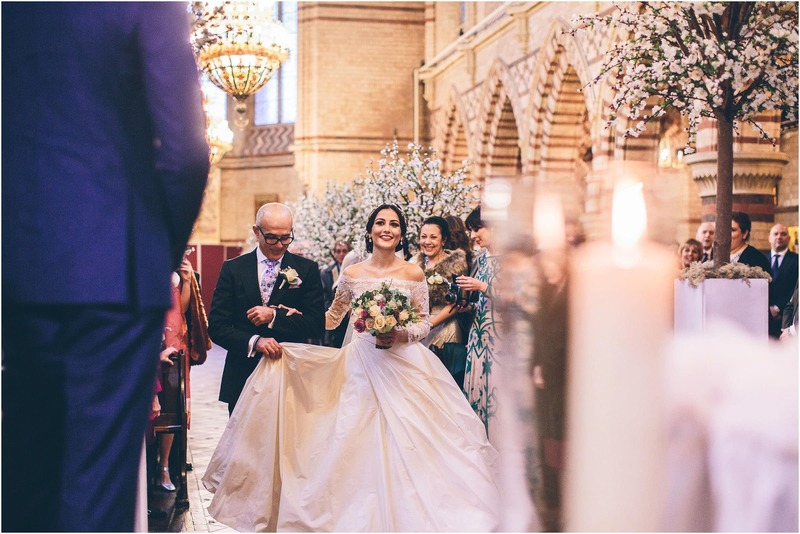 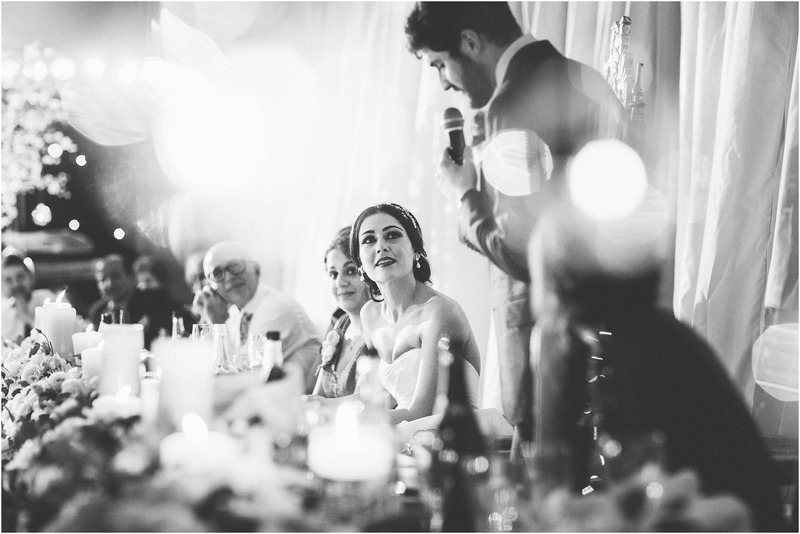 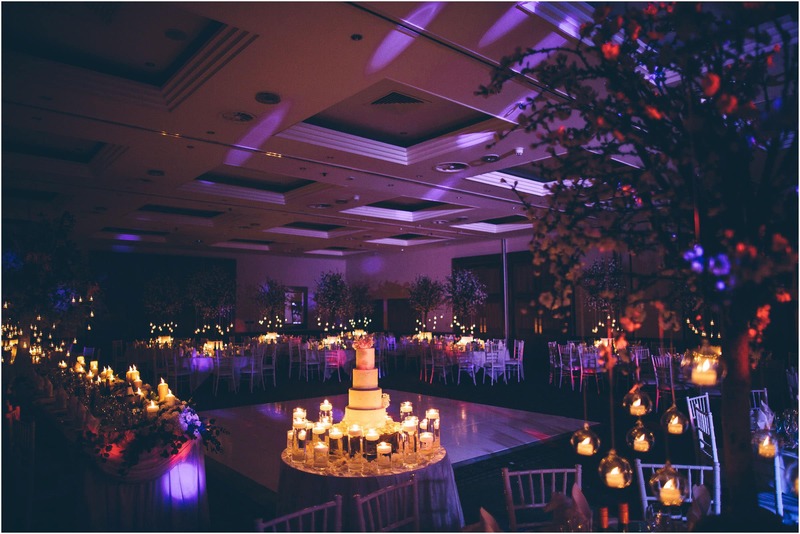 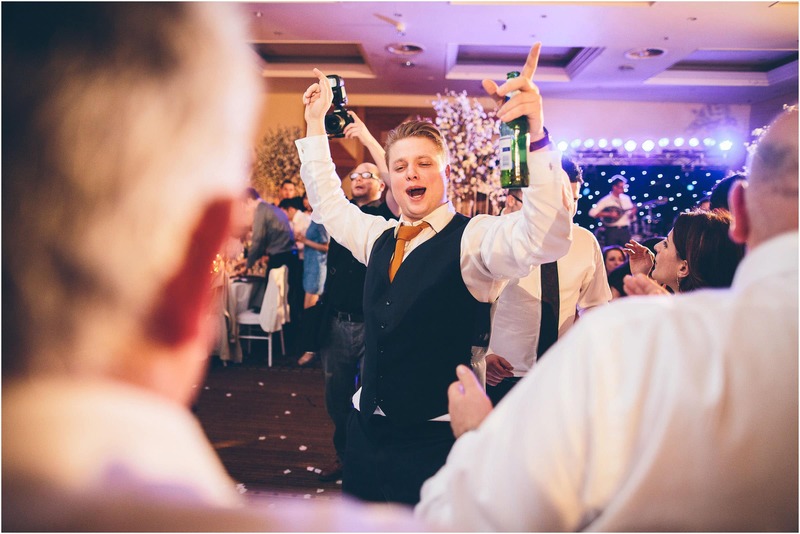 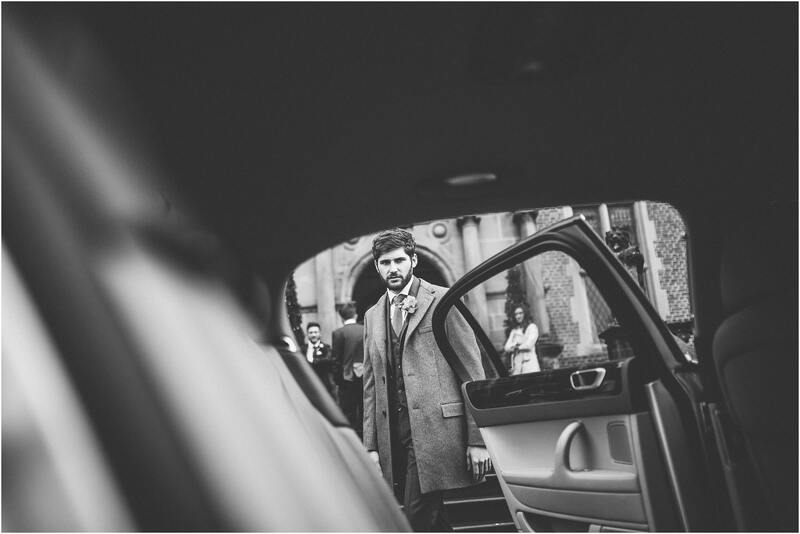 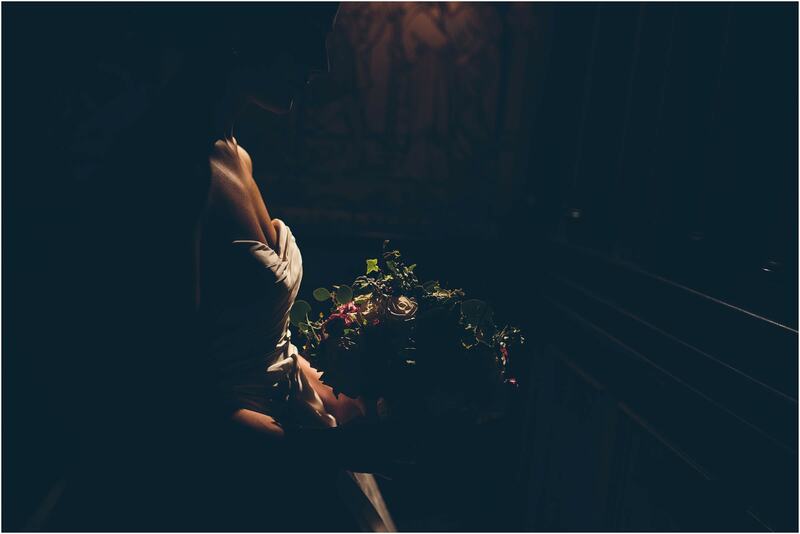 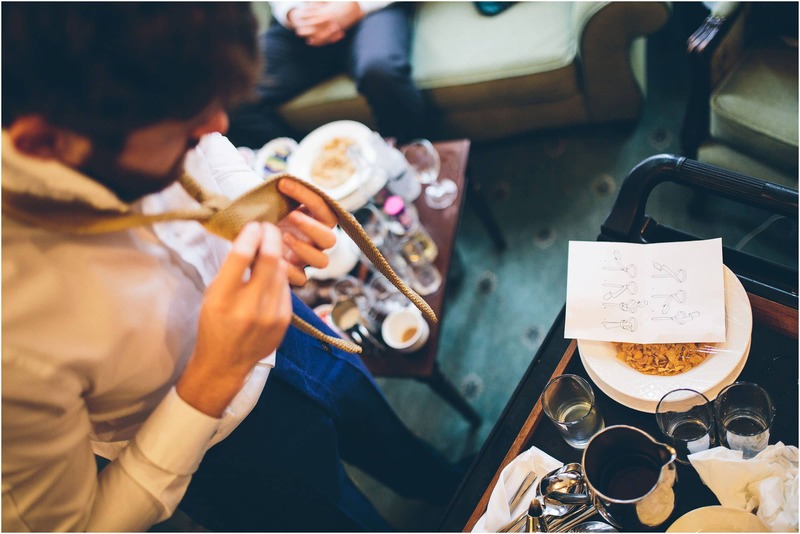 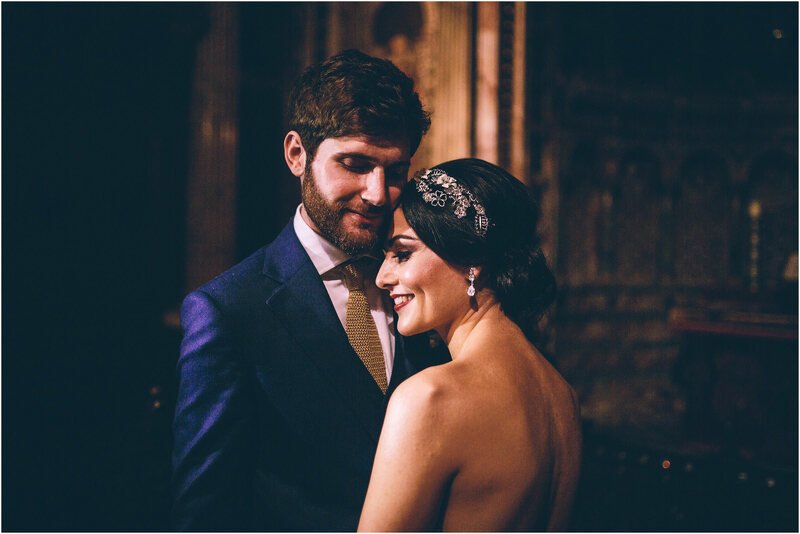 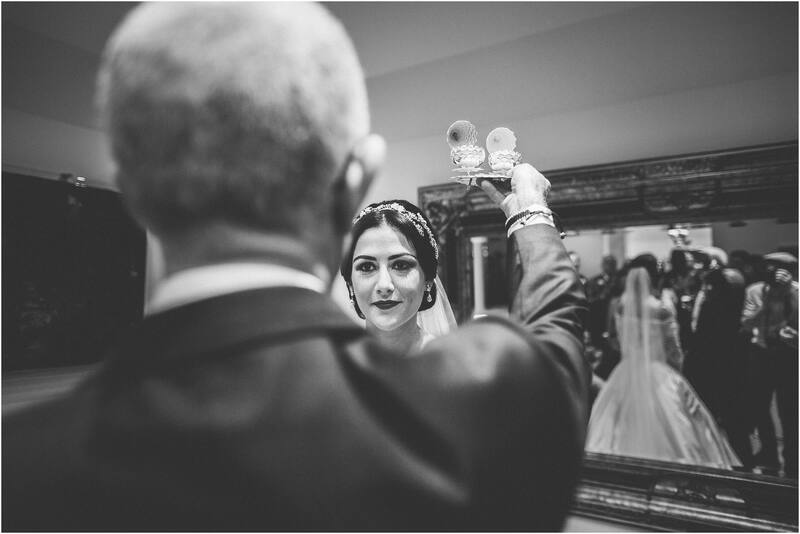 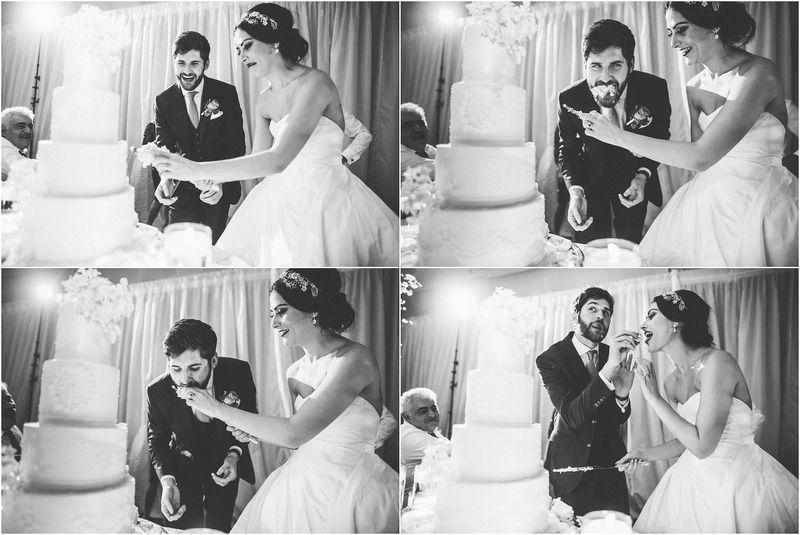 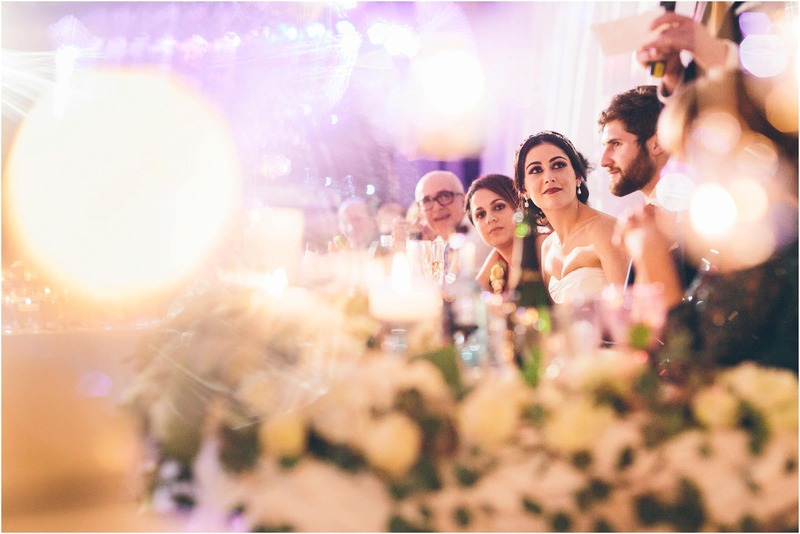 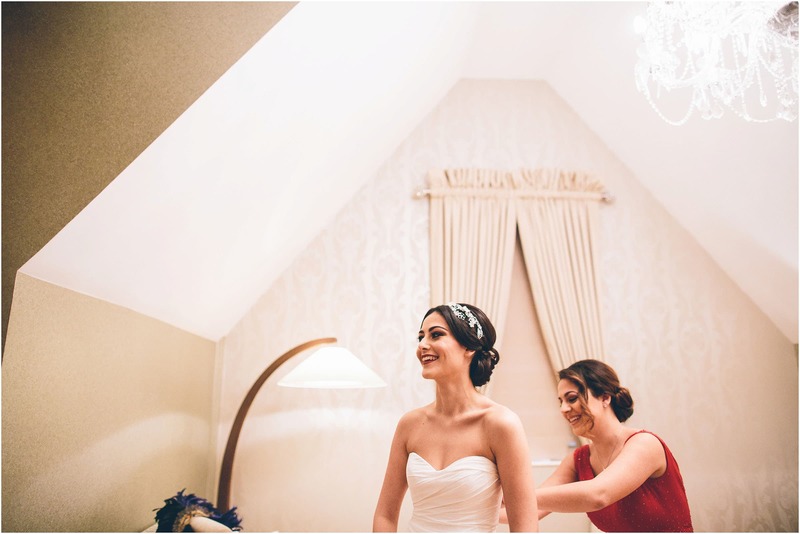 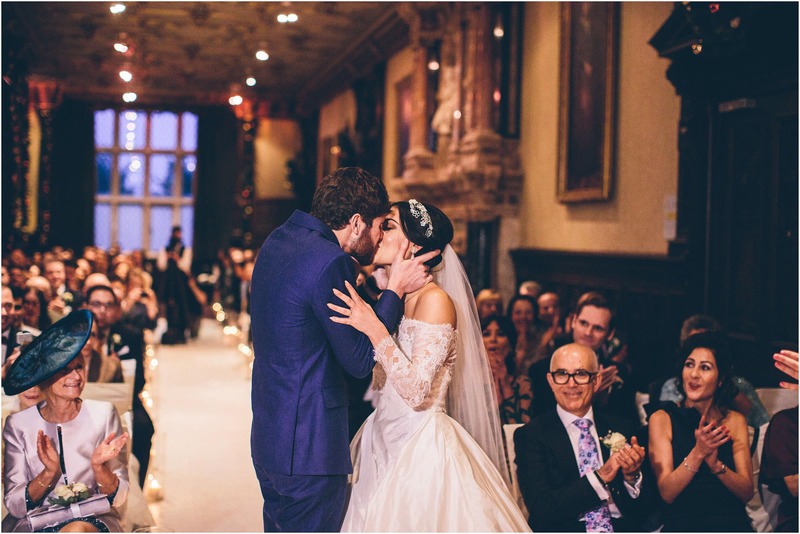 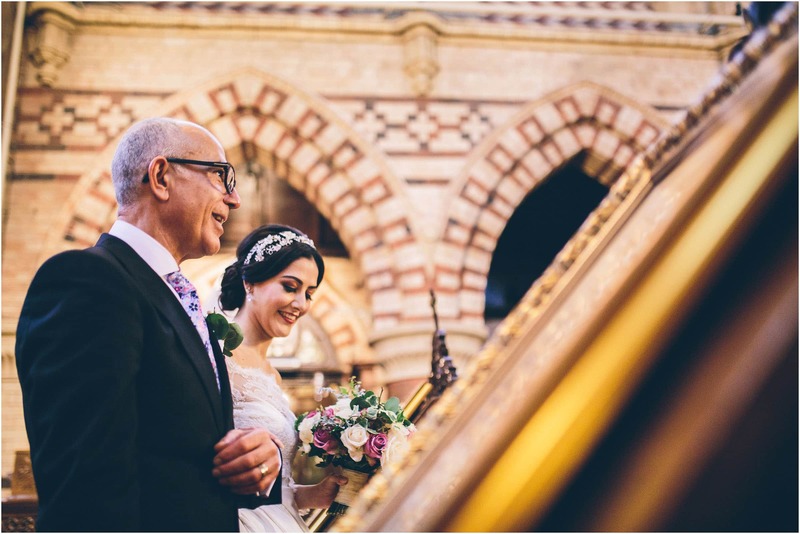 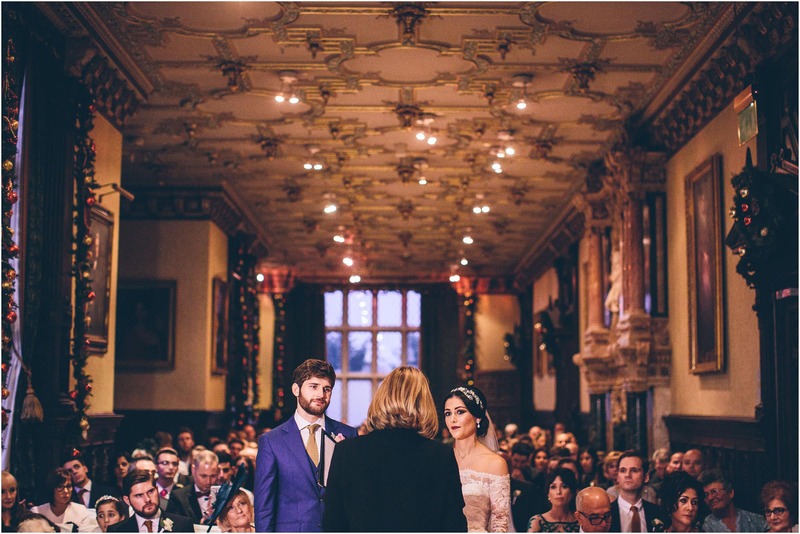 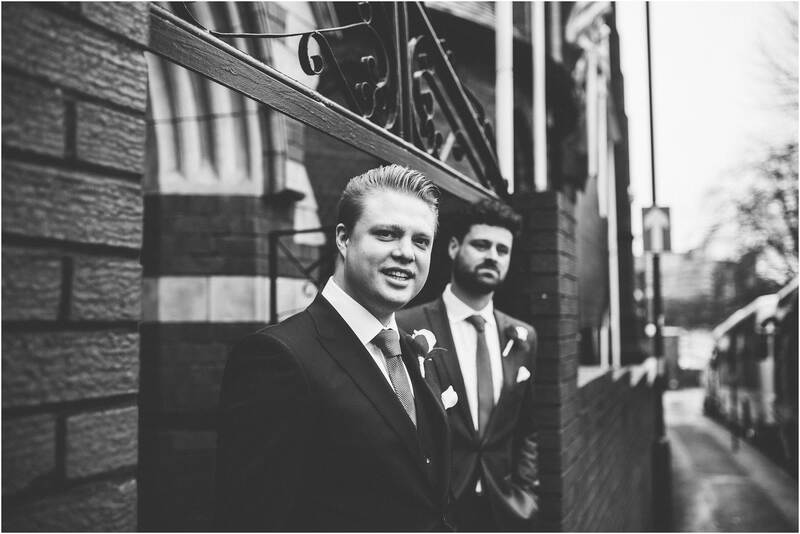 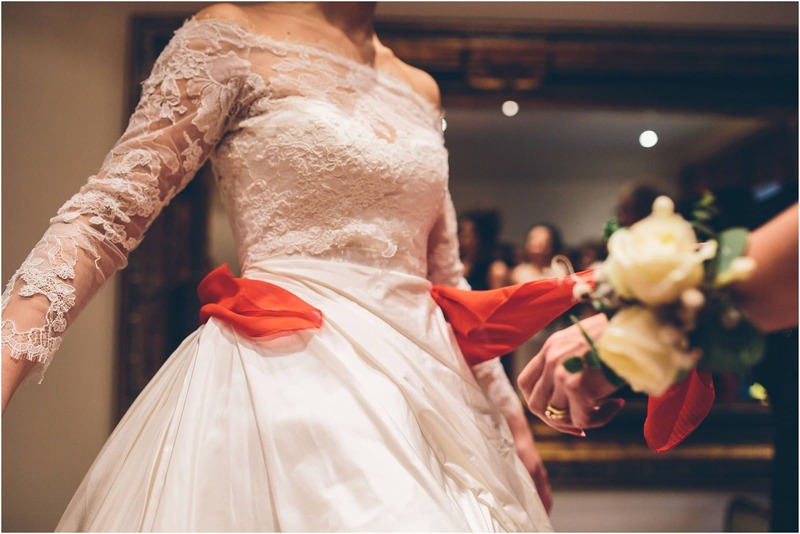 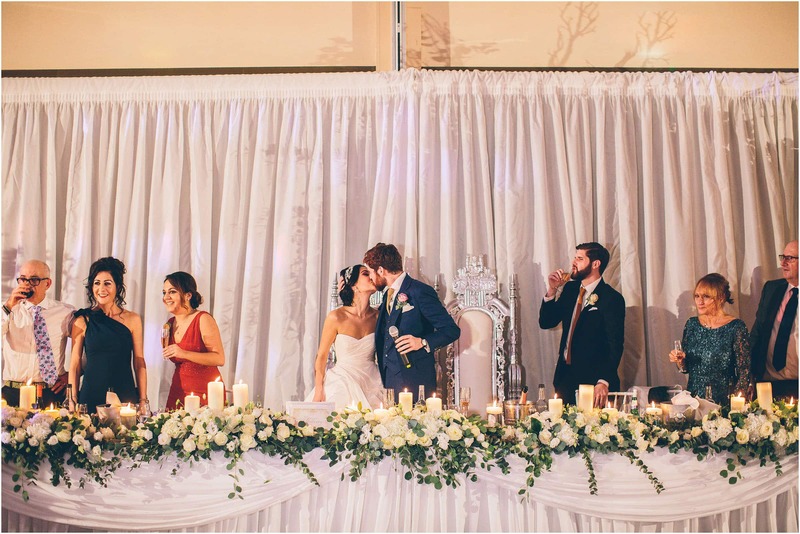 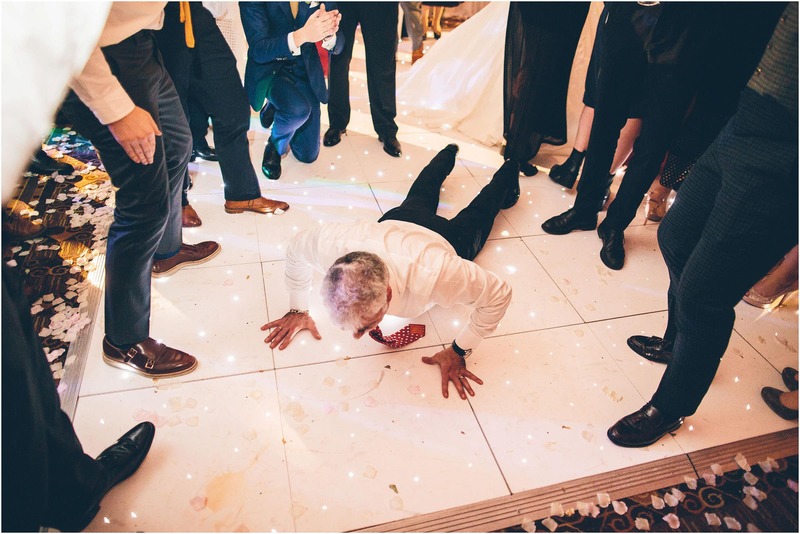 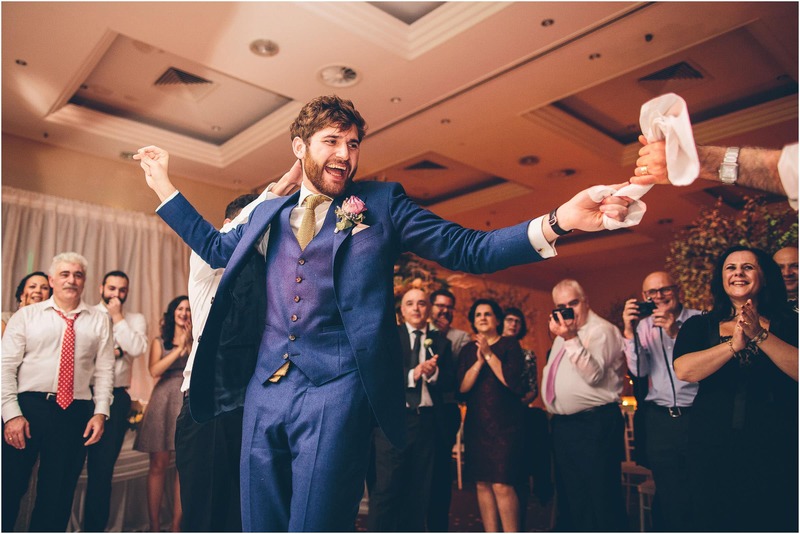 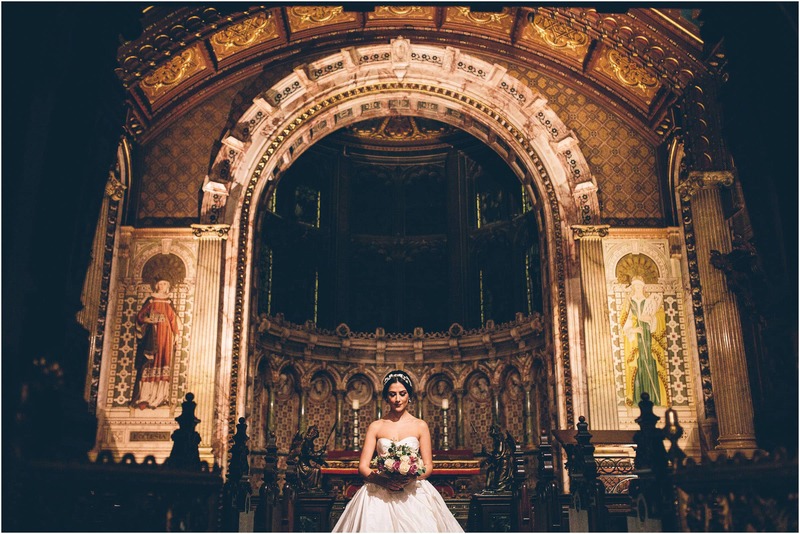 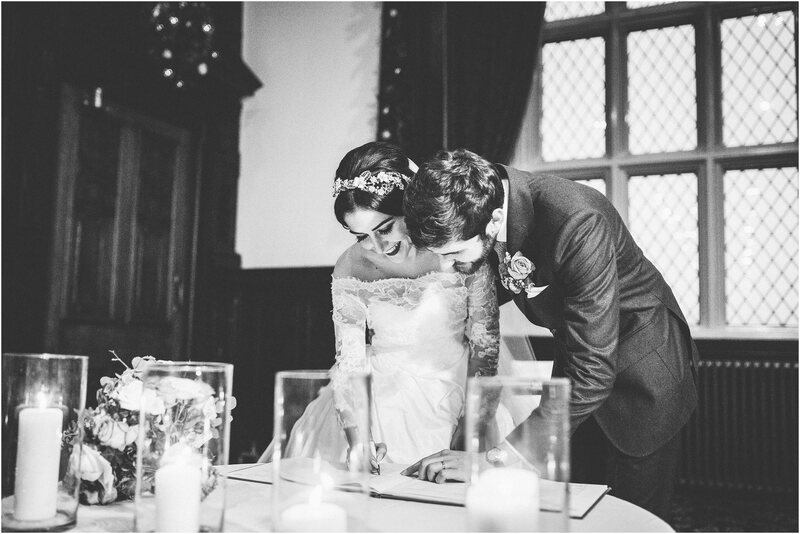 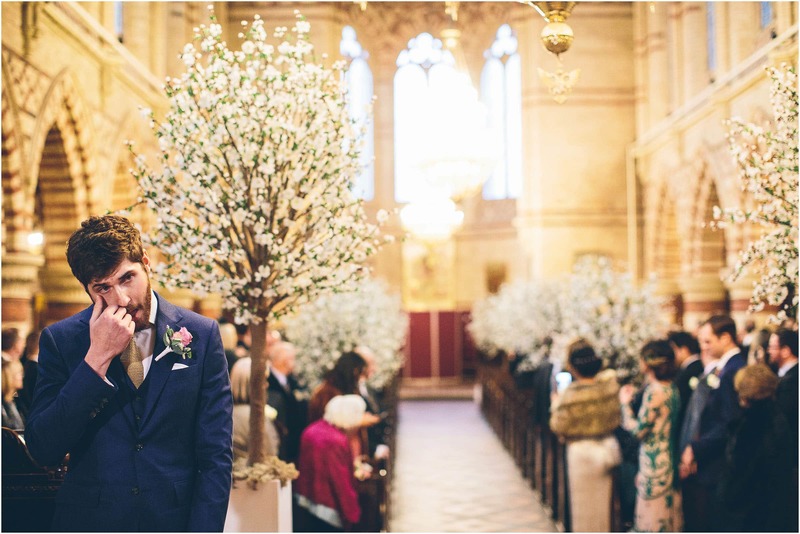 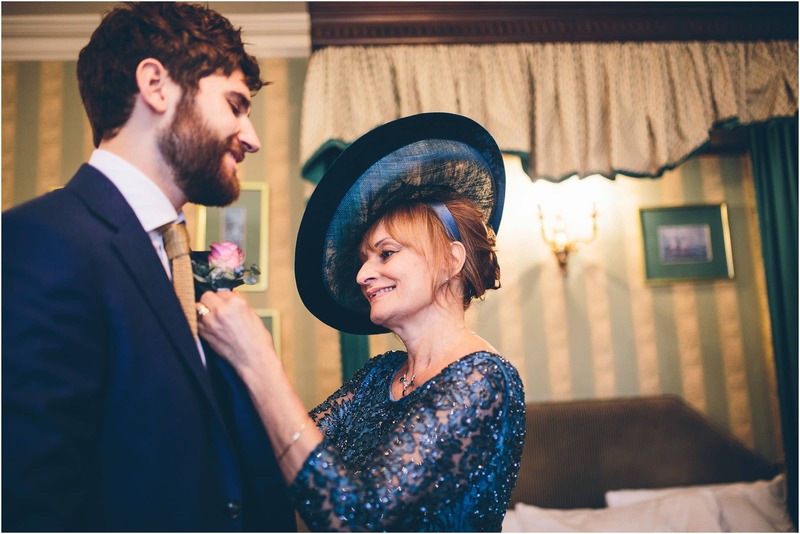 Introducing our first wedding of 2016 … and what a wedding it was! 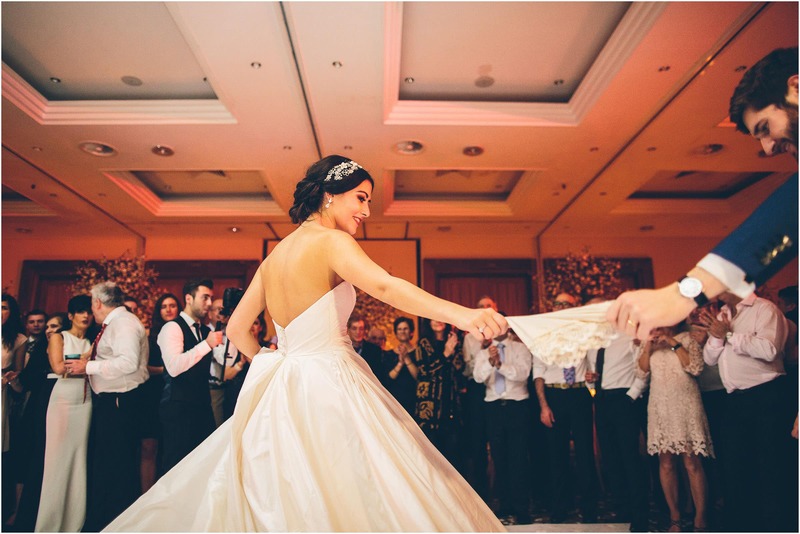 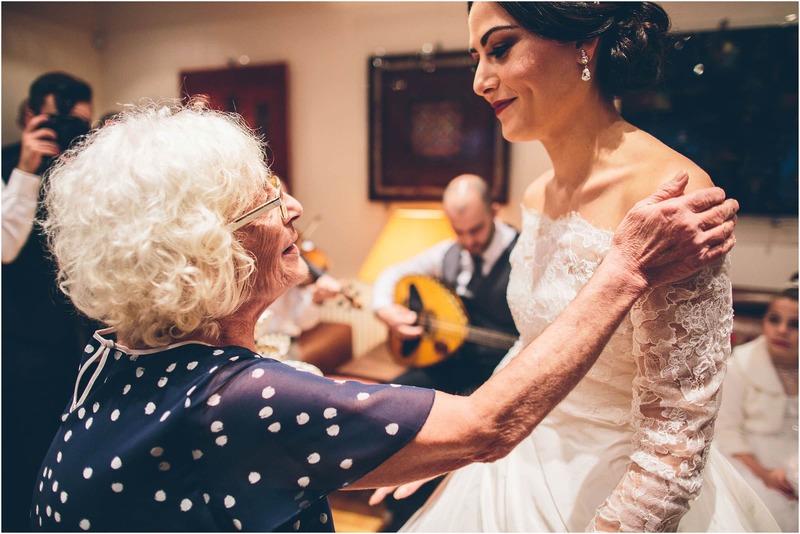 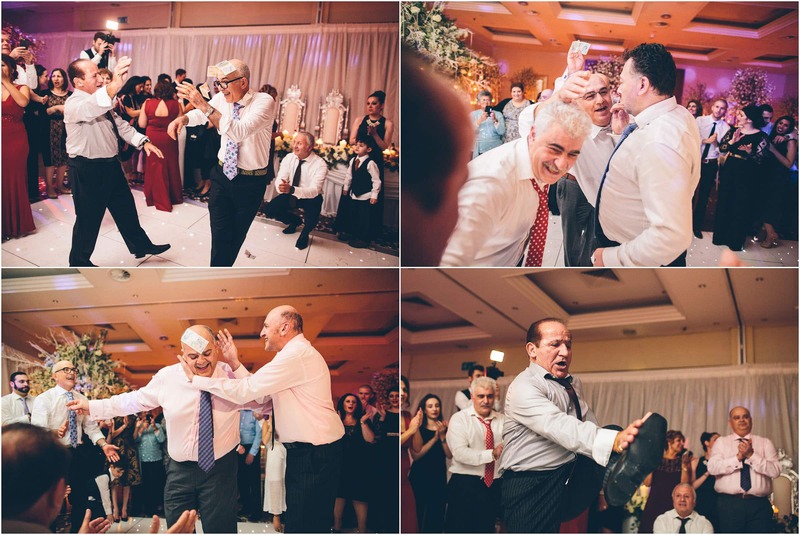 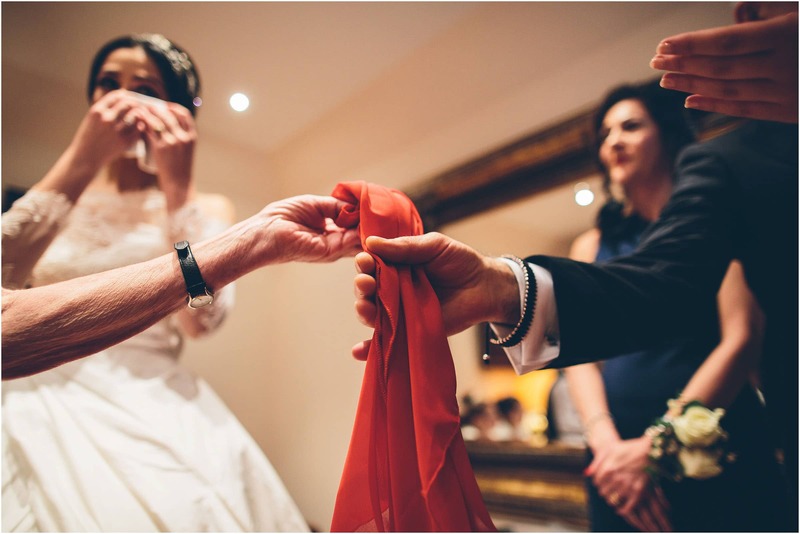 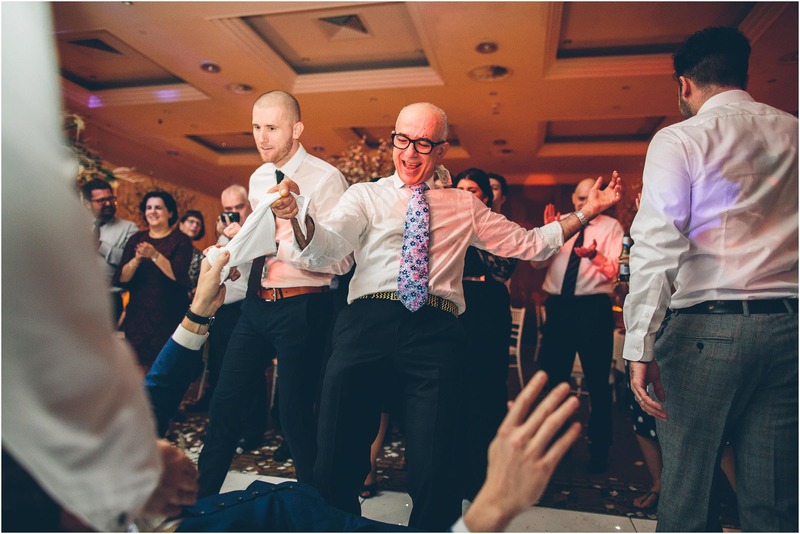 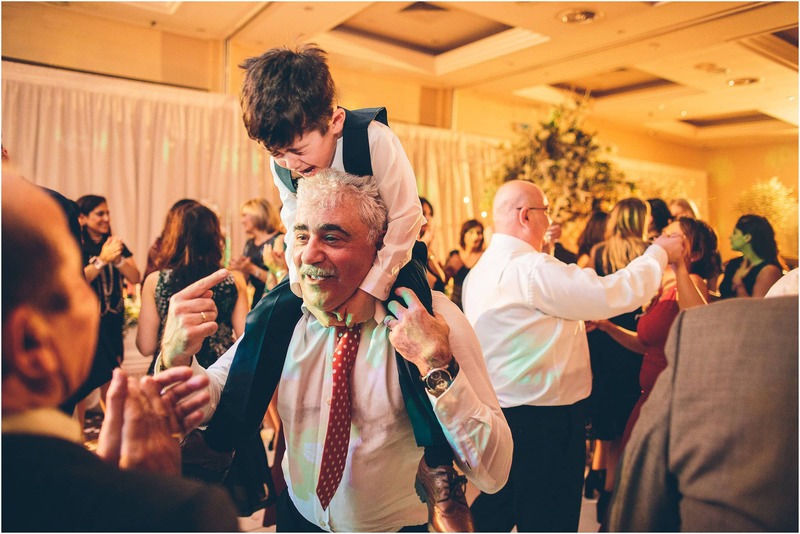 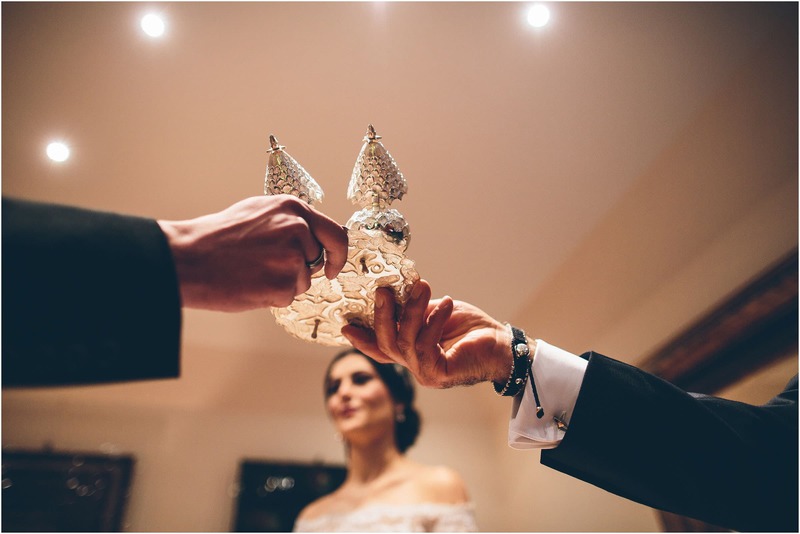 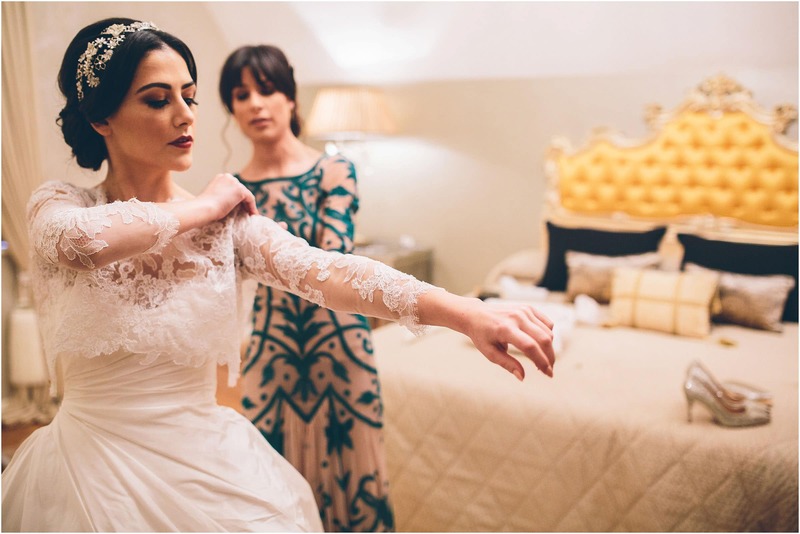 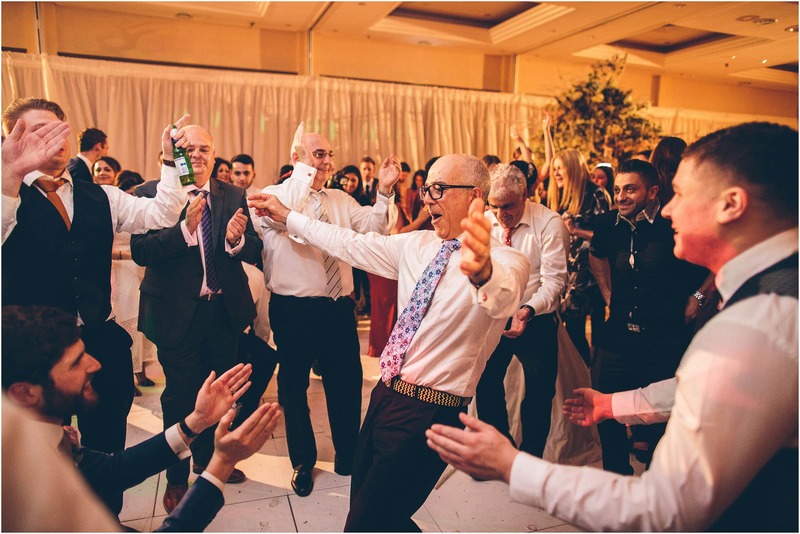 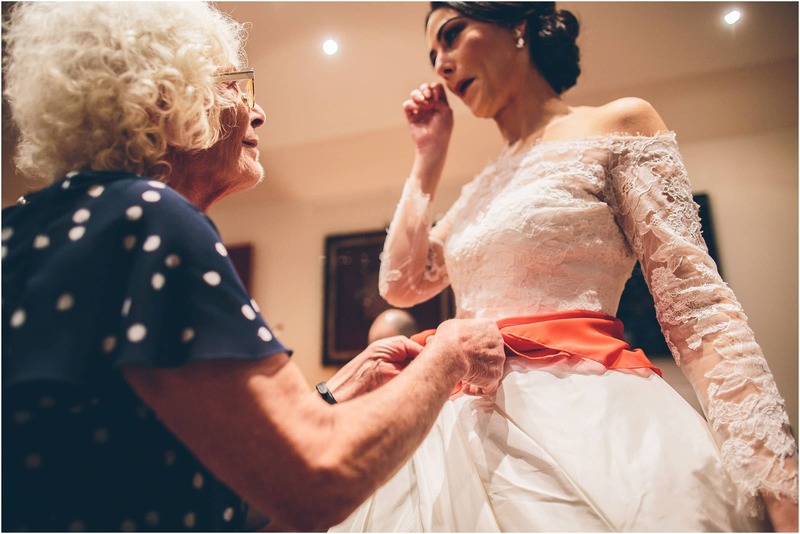 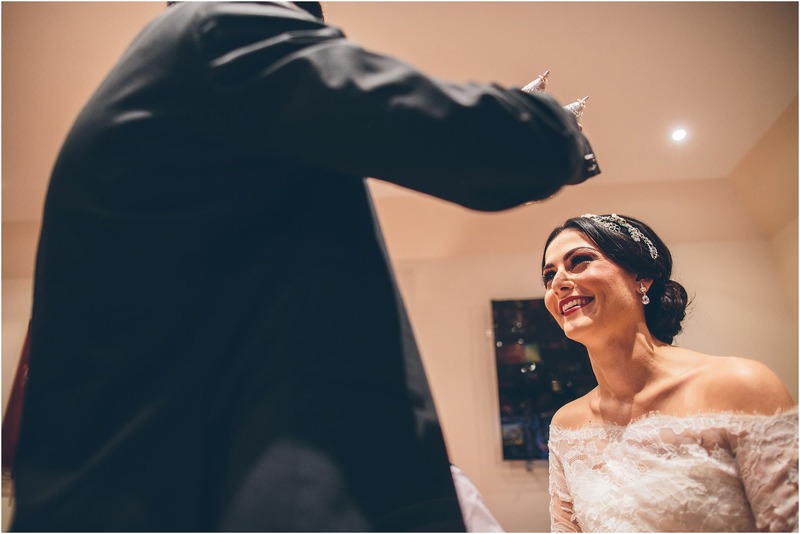 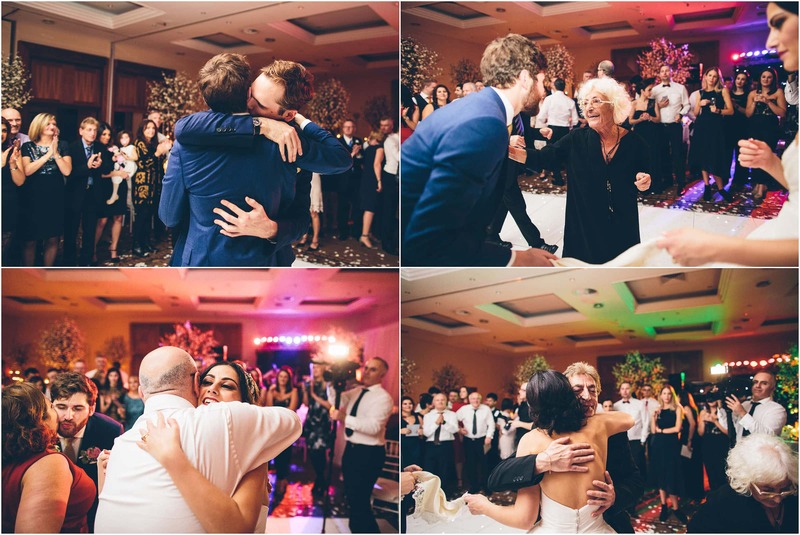 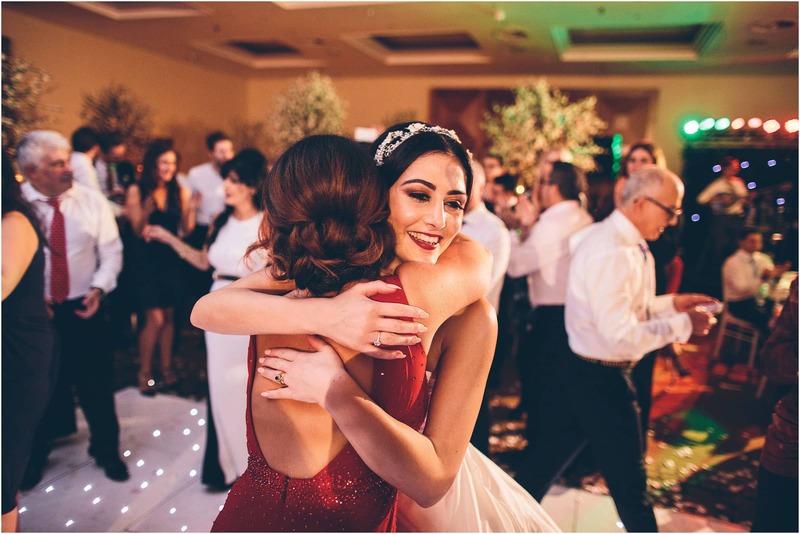 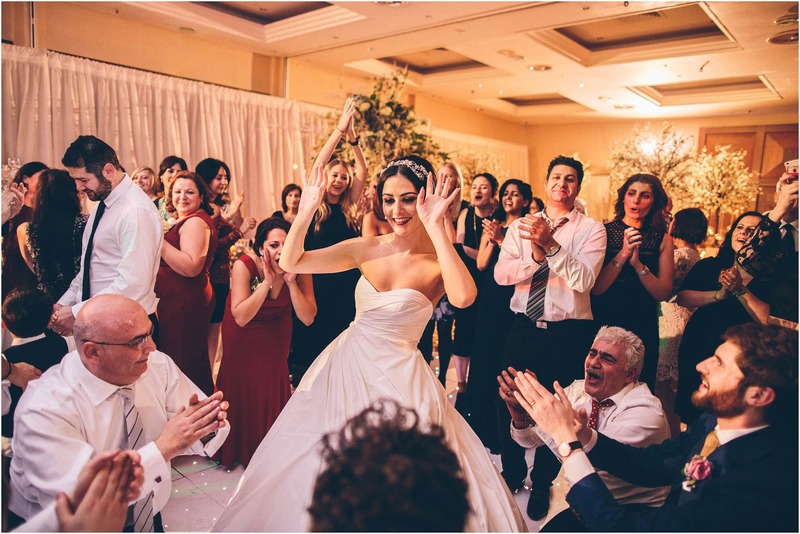 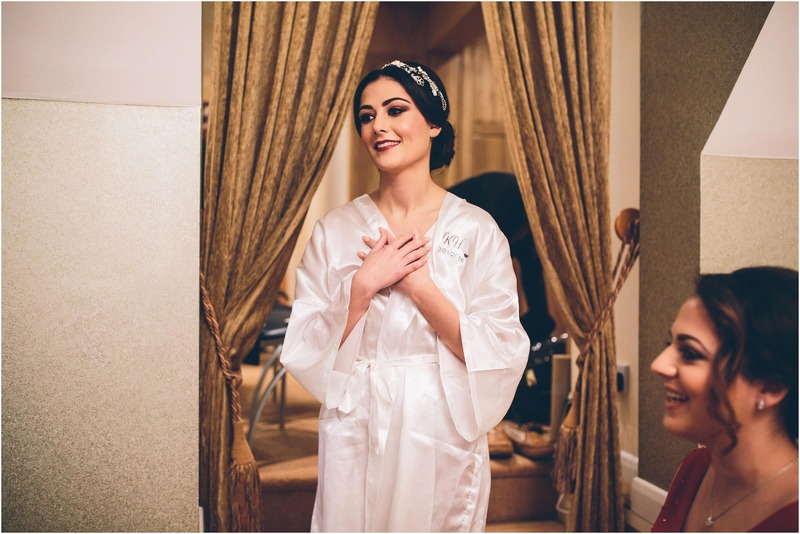 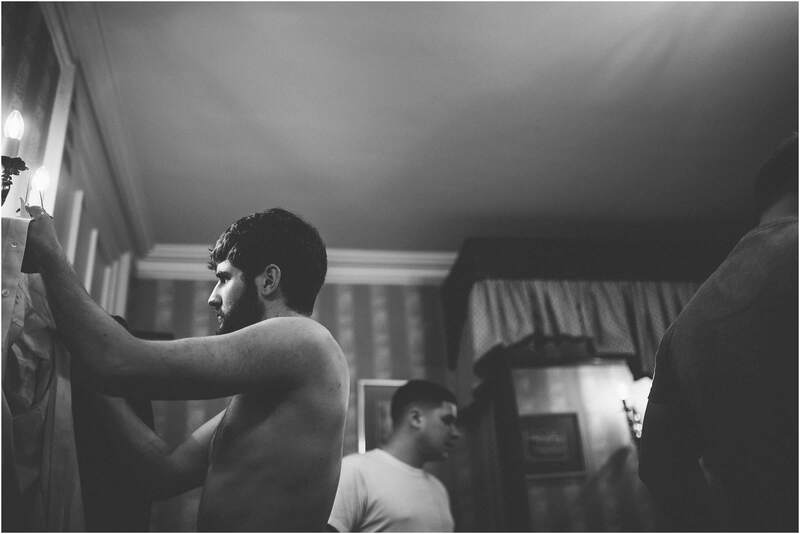 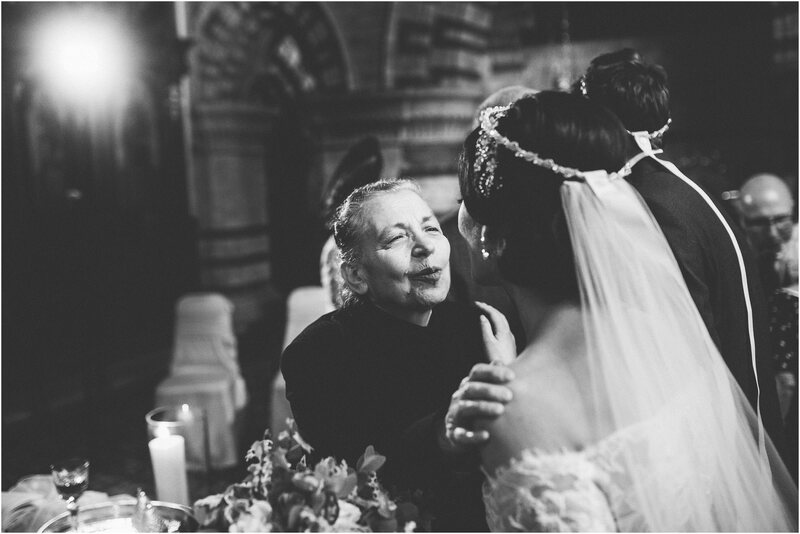 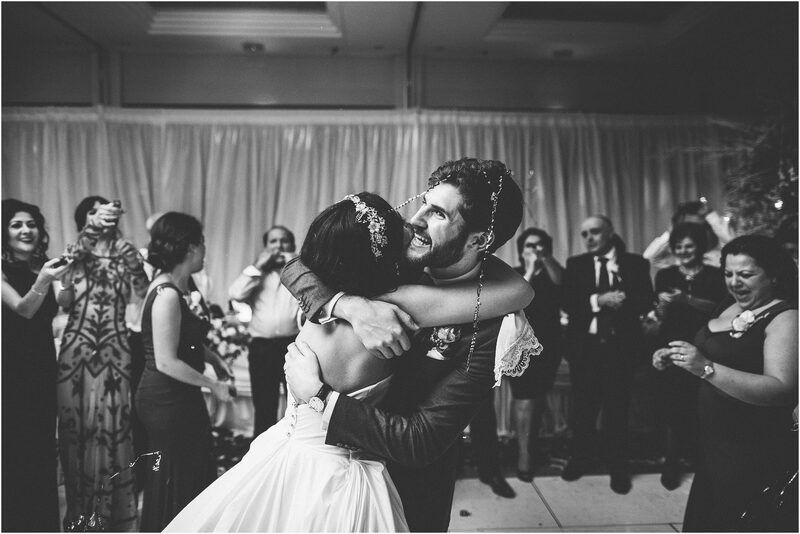 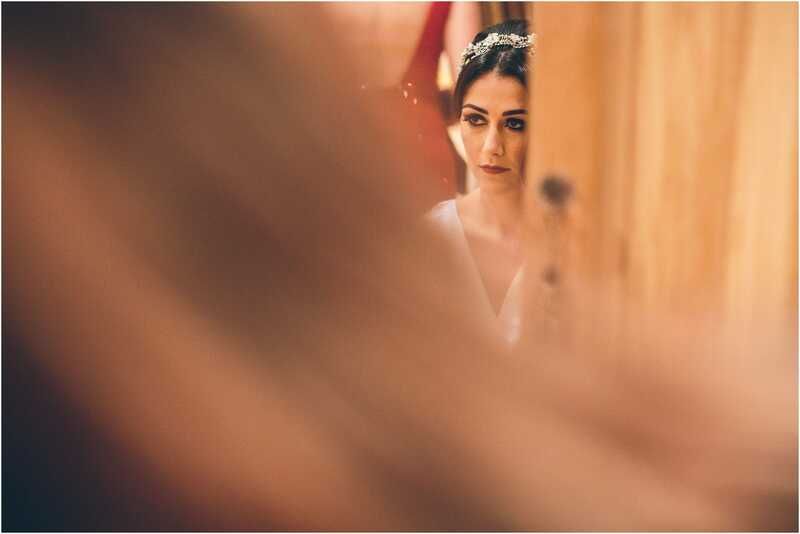 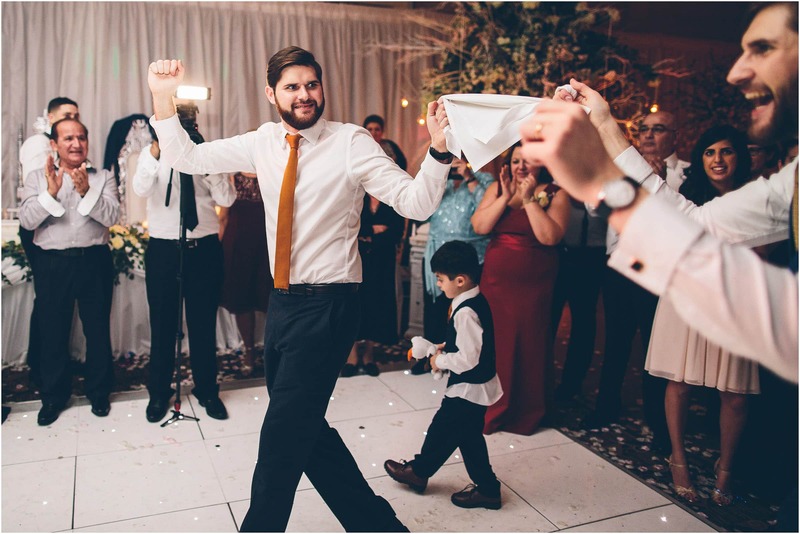 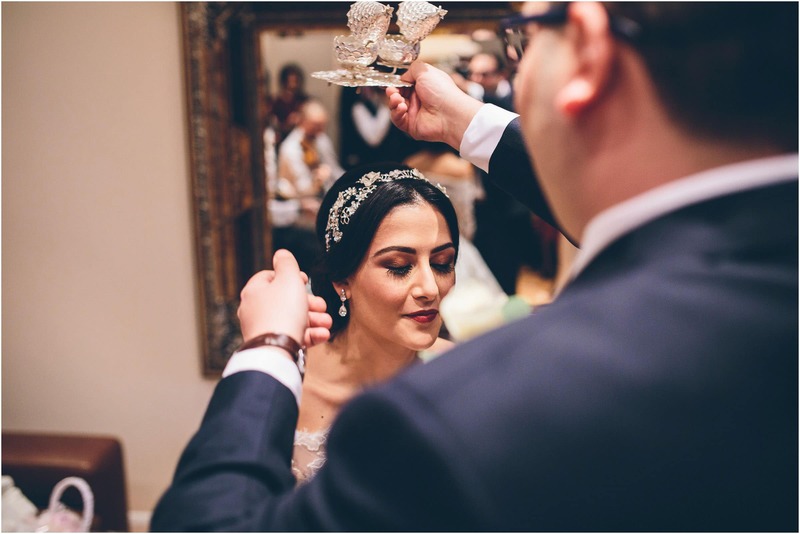 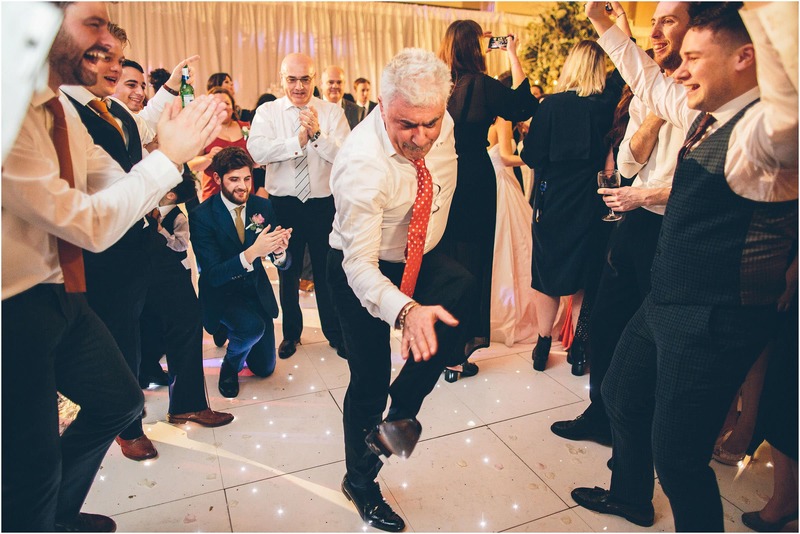 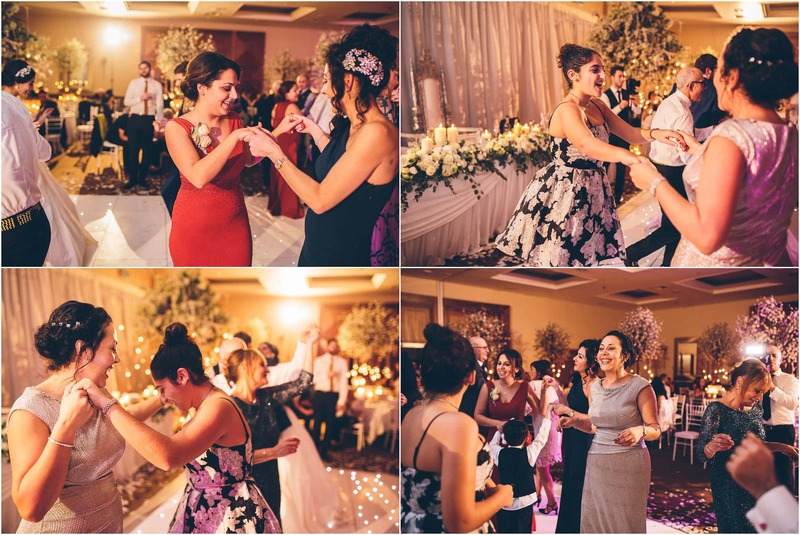 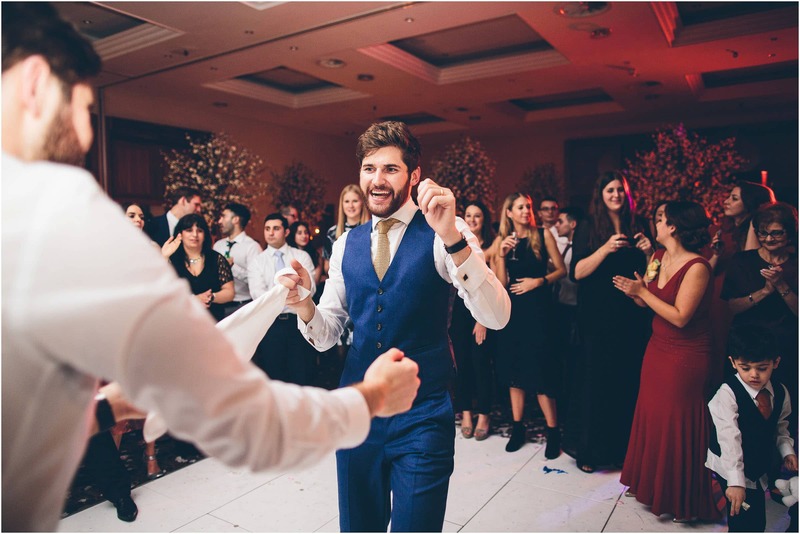 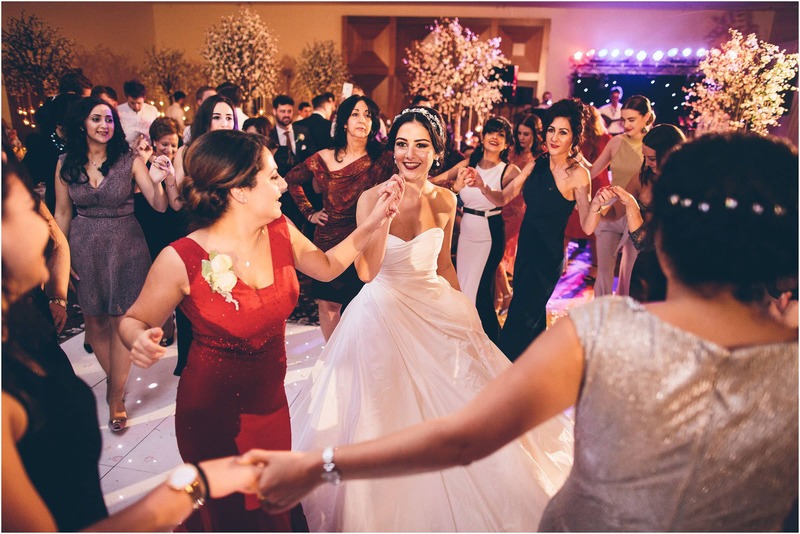 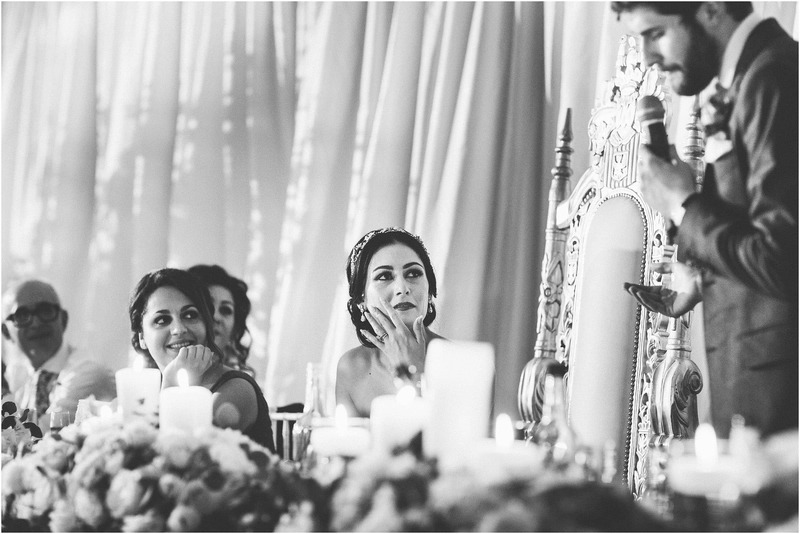 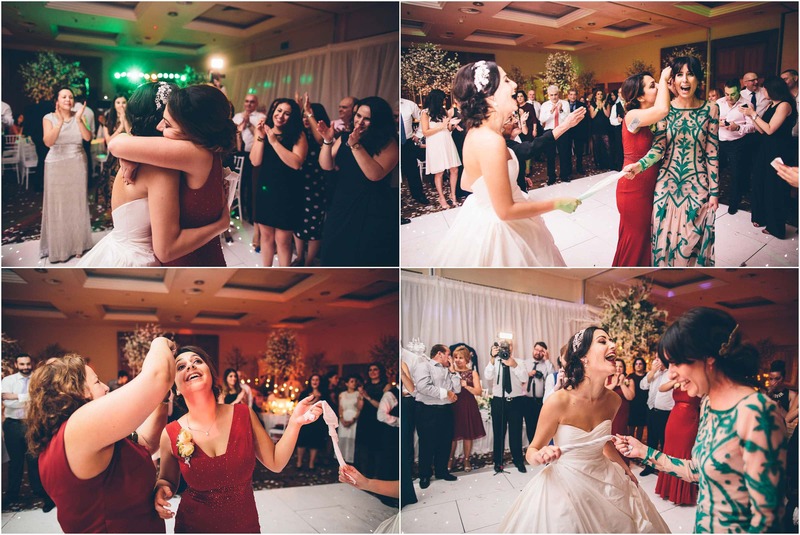 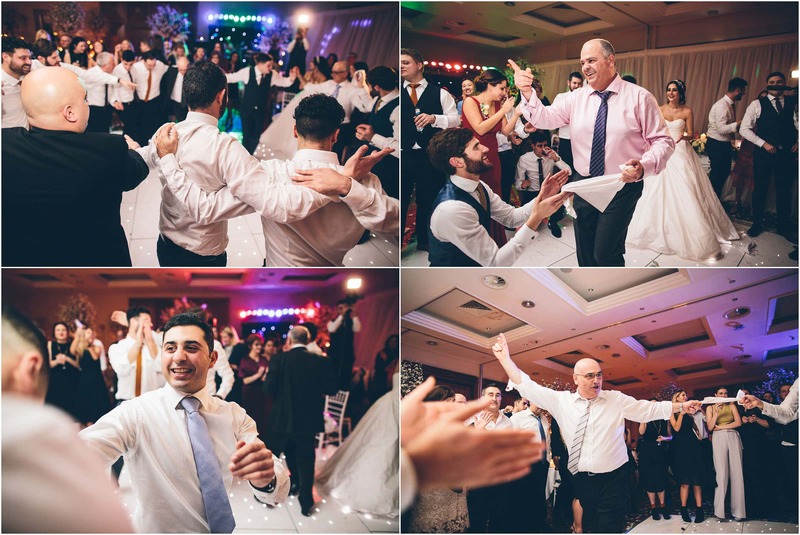 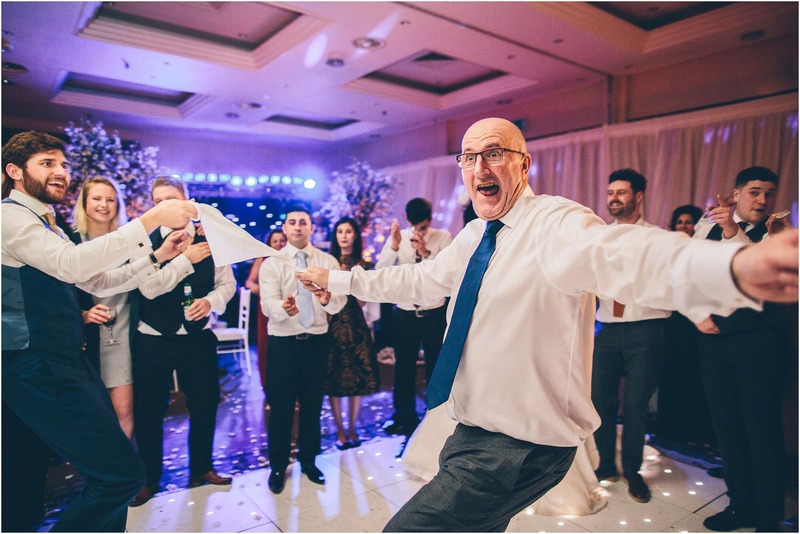 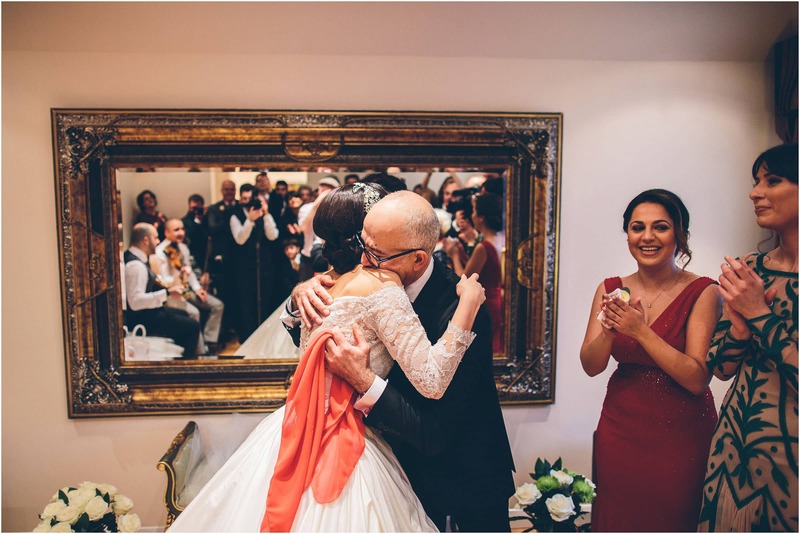 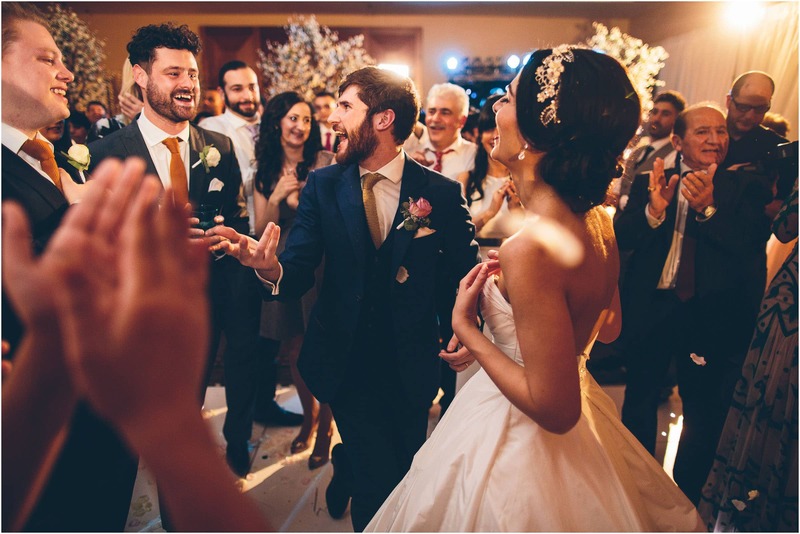 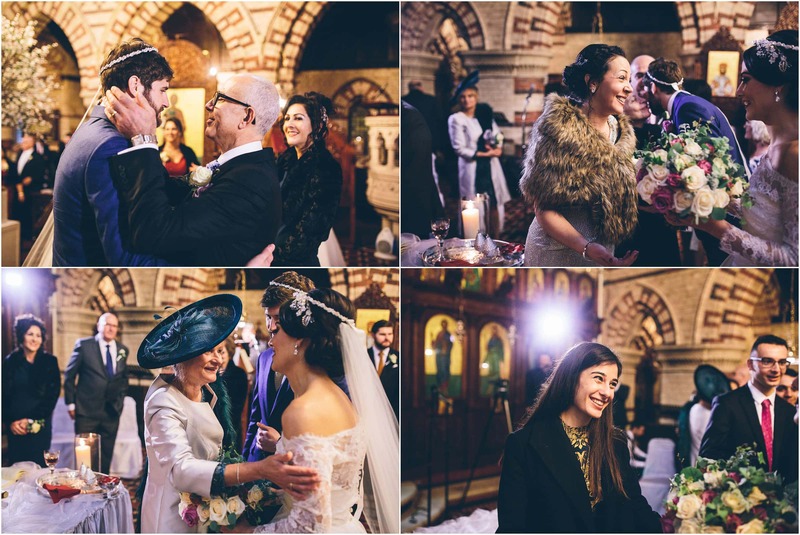 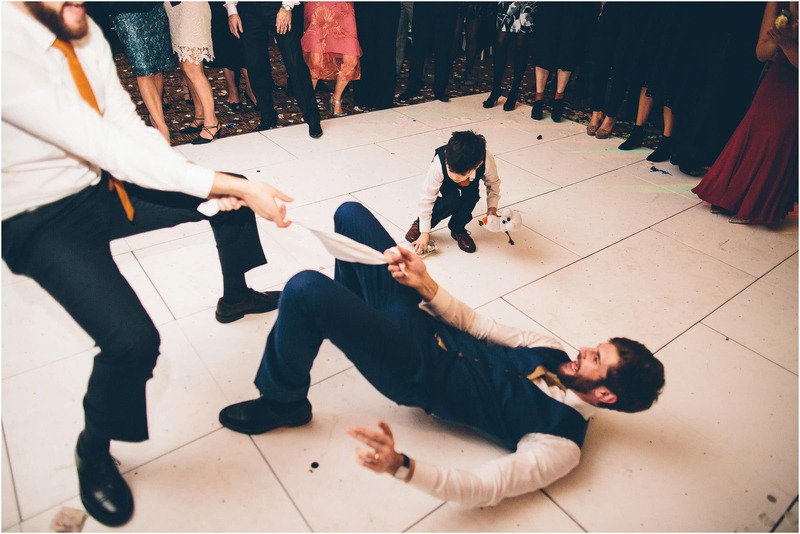 I absolutely love a Greek wedding and this one had it all … So so much family love and togetherness, unique ceremonial touches that are a documentary wedding photographers dream, and lots and lots of awesome Greek Dancing! 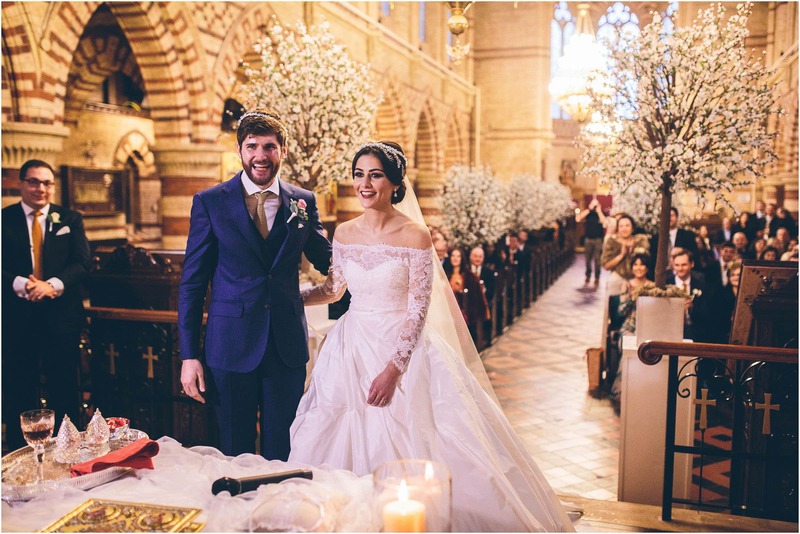 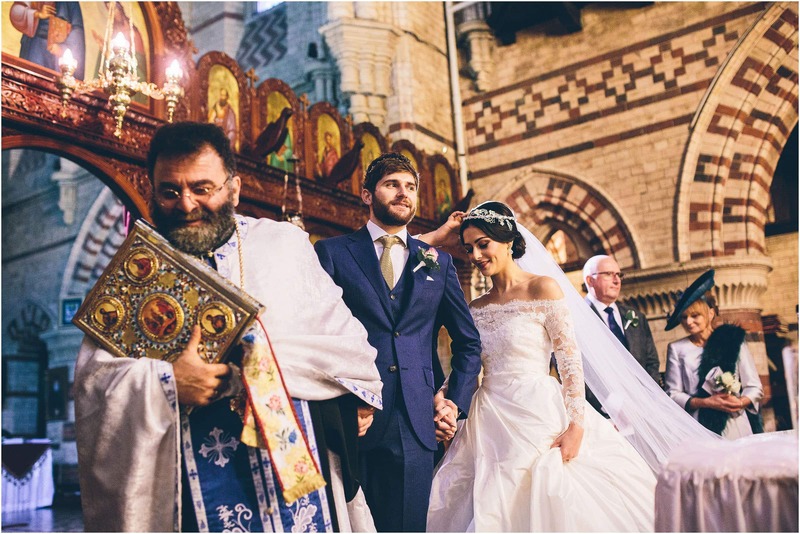 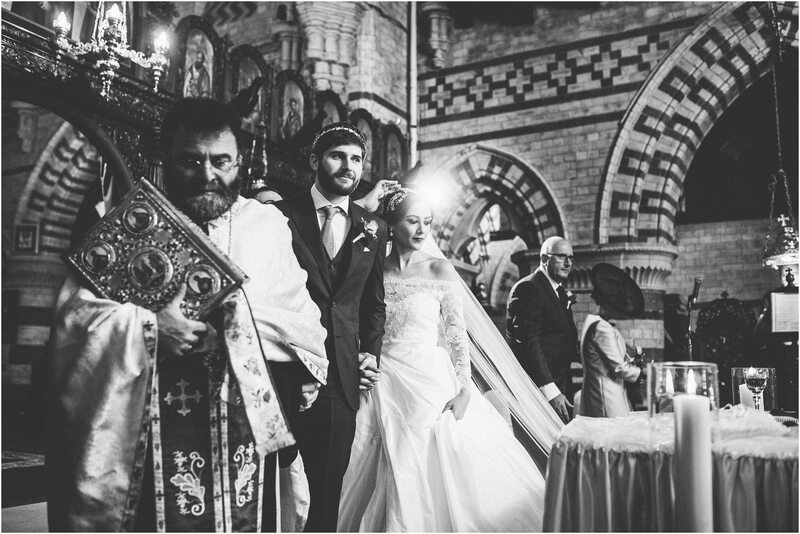 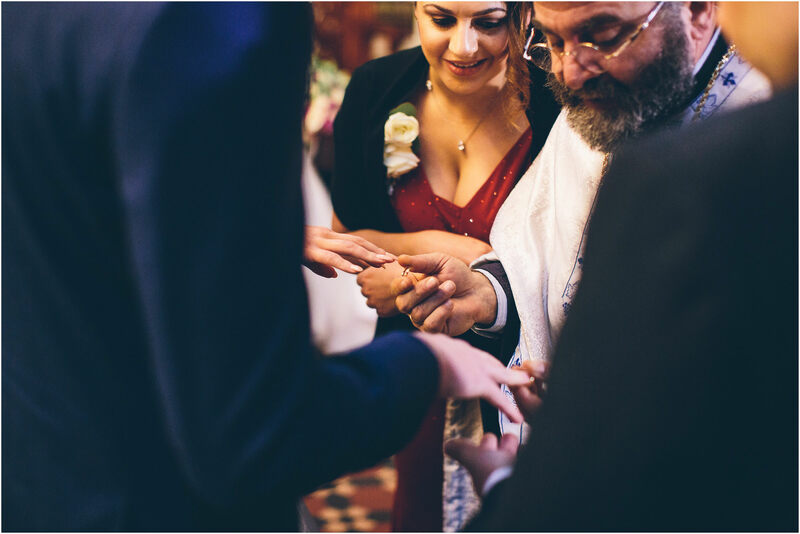 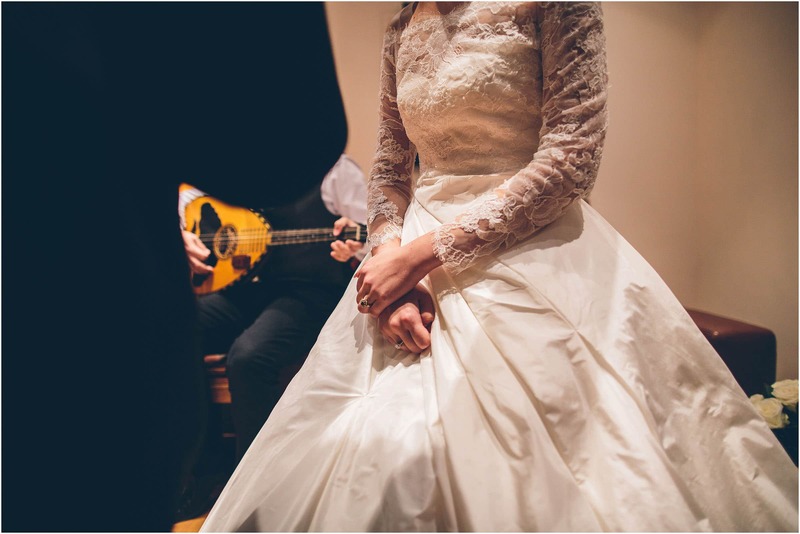 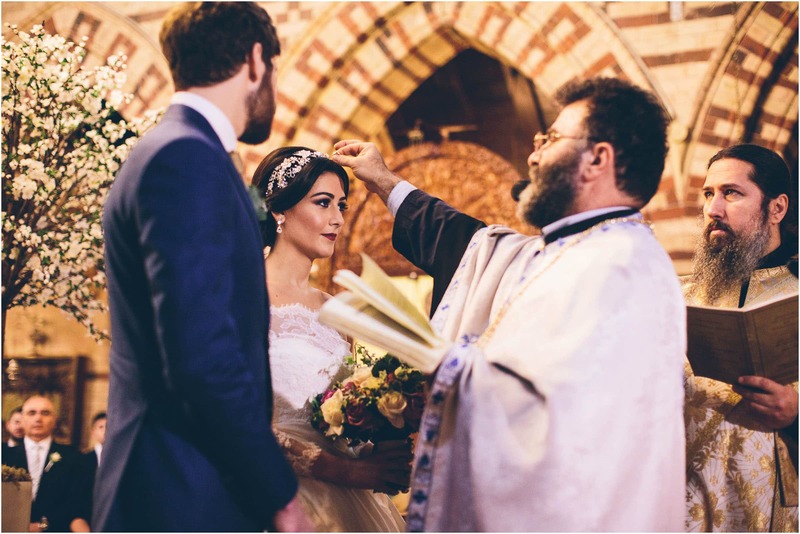 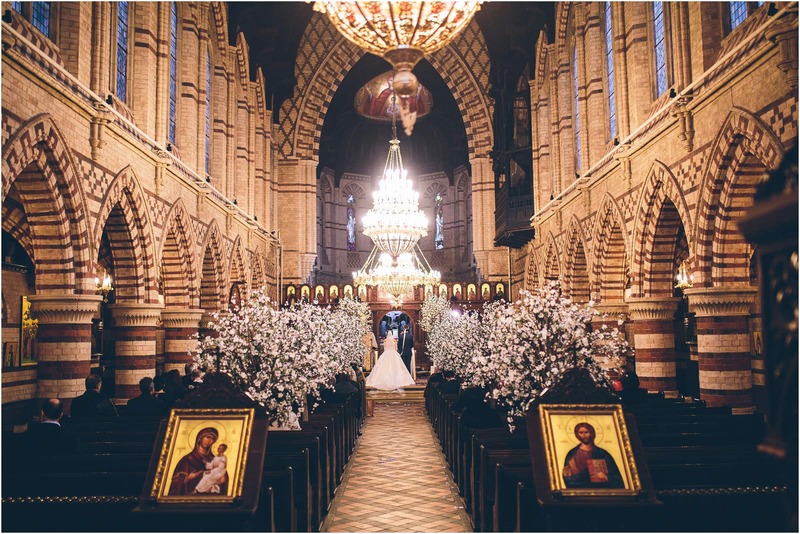 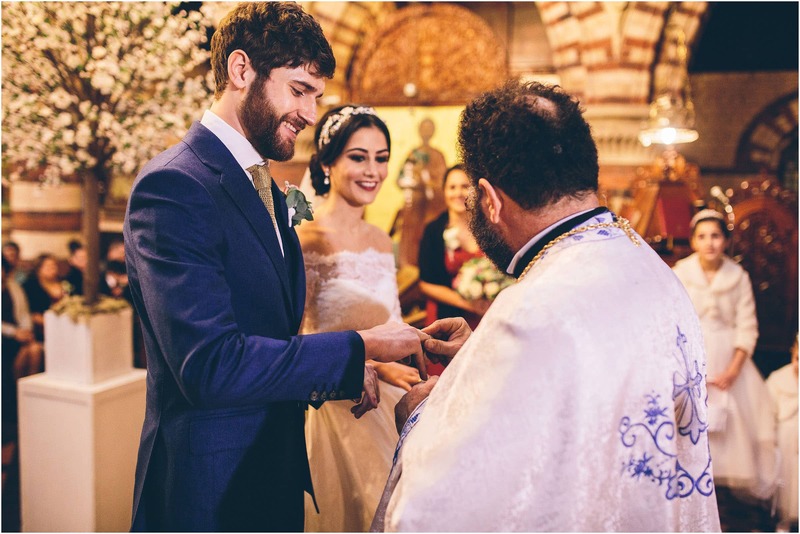 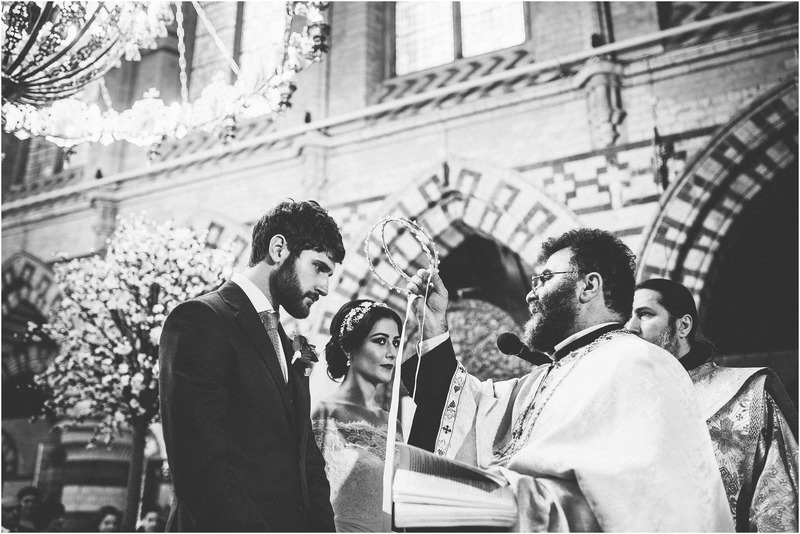 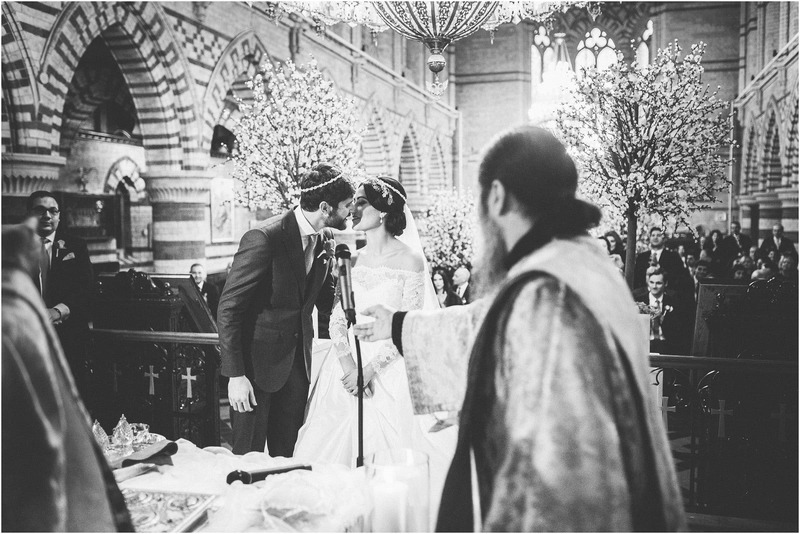 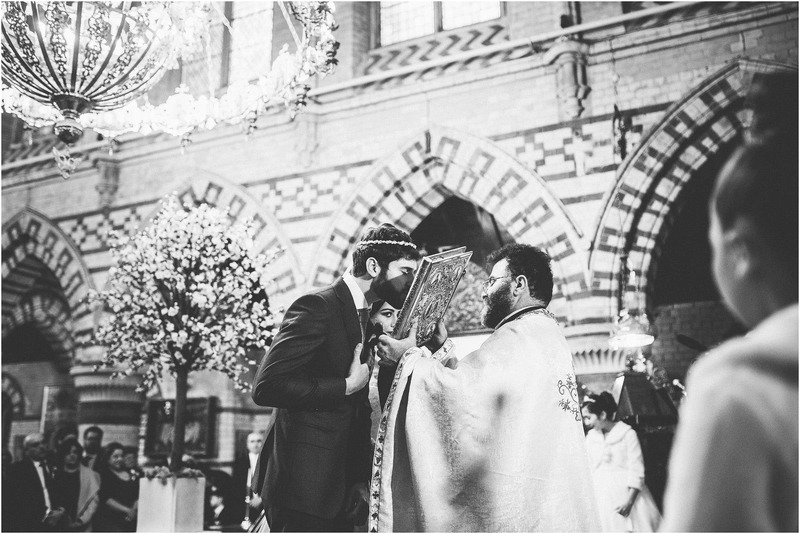 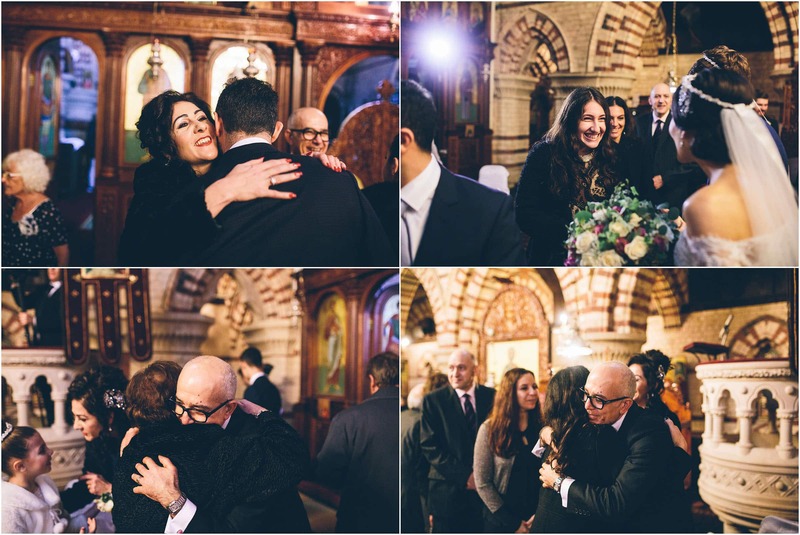 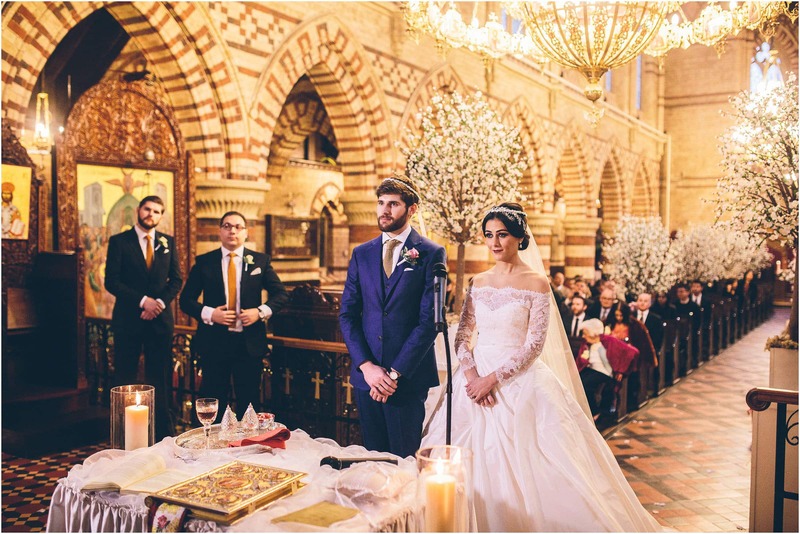 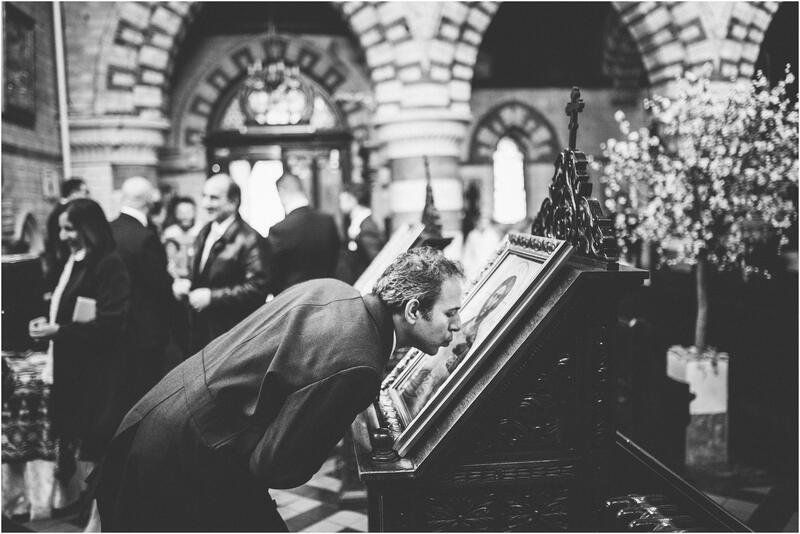 Kyriaki and Elliot first had their Greek blessing at a traditional Greek church in Birmingham. 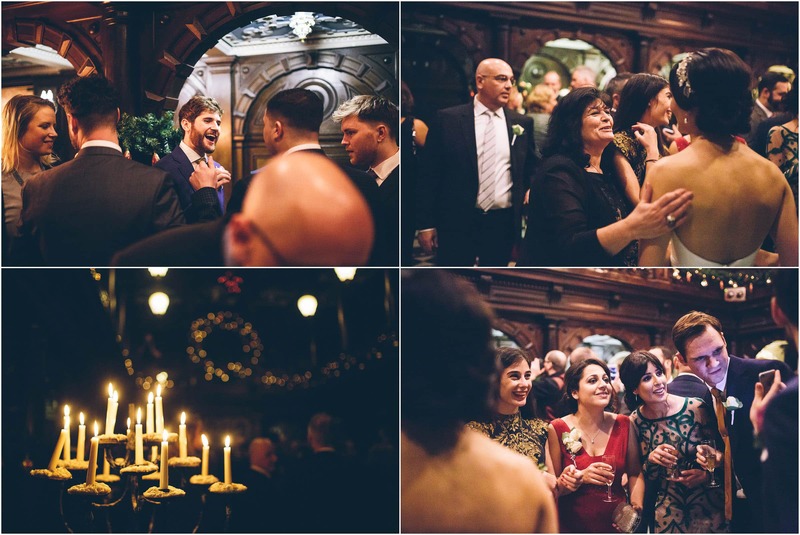 It was then a dash up the m6 to the stunning surroundings of Crewe Hall for the civil ceremony and the mega party. 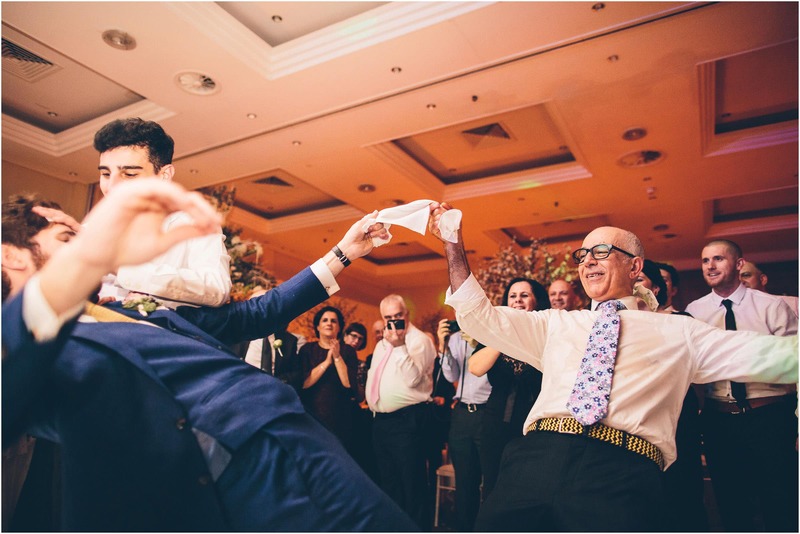 As far as Greek weddings go, it doesn’t get much better than this. 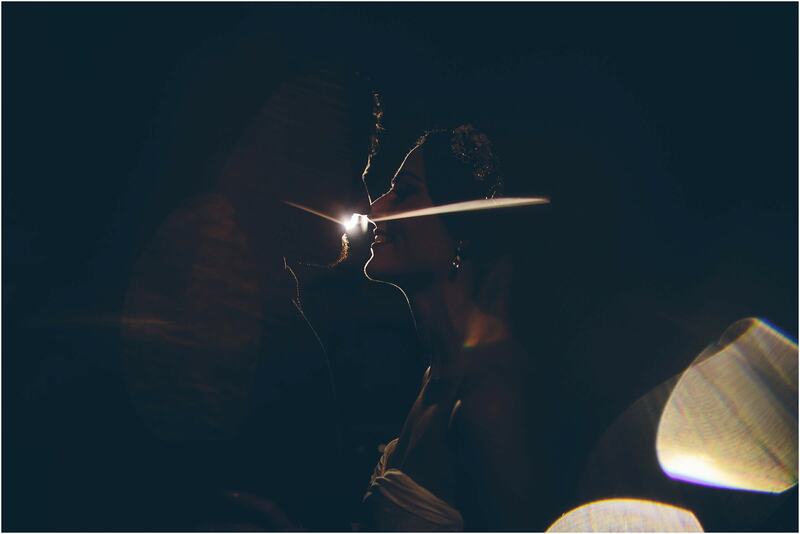 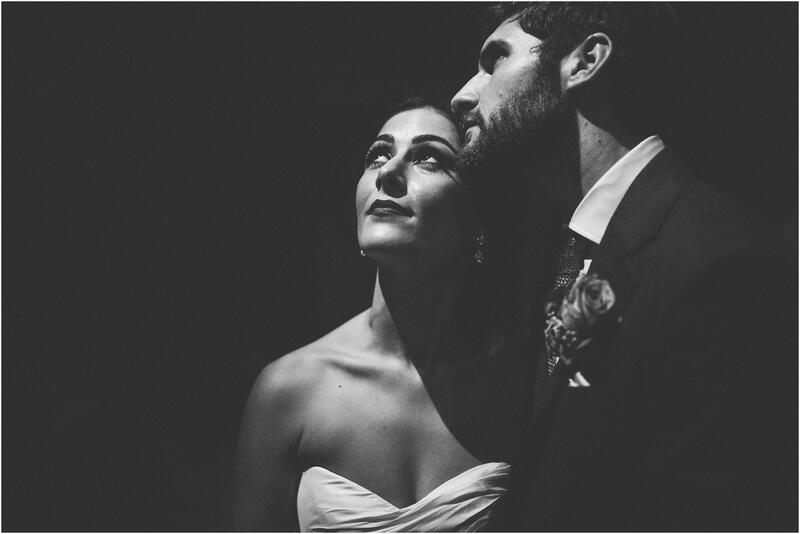 Elliot and Kyriaki, thanks for being an amazing couple to photograph … you both rocked it! 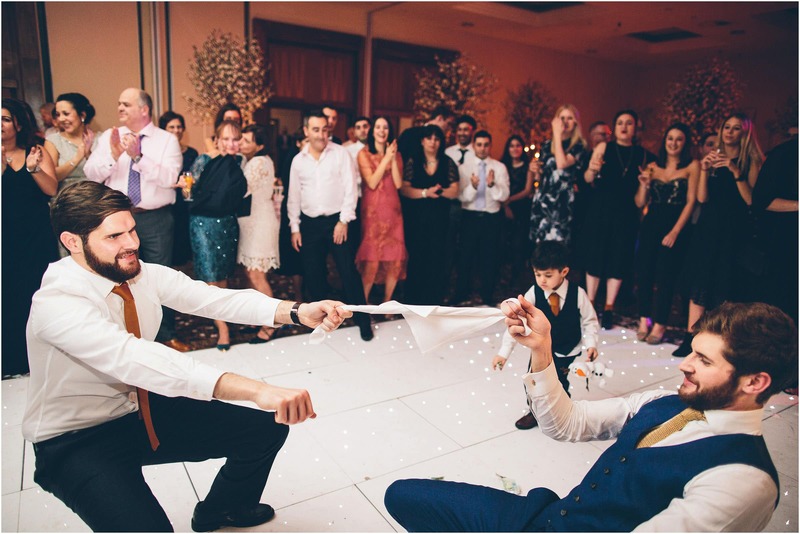 Totally amazing guys!!! 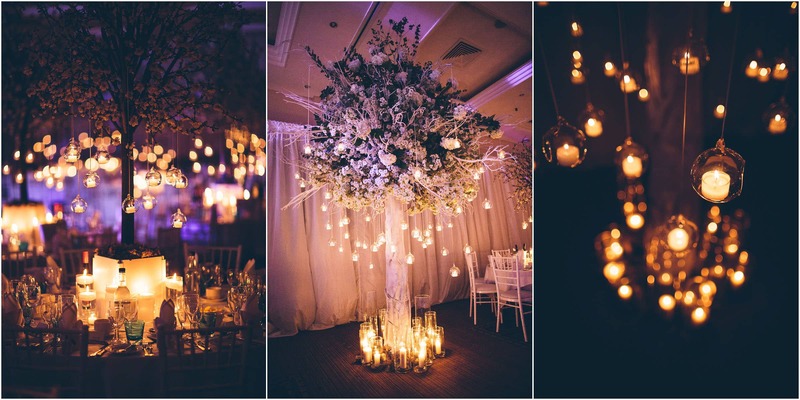 I’m blown away by your work!